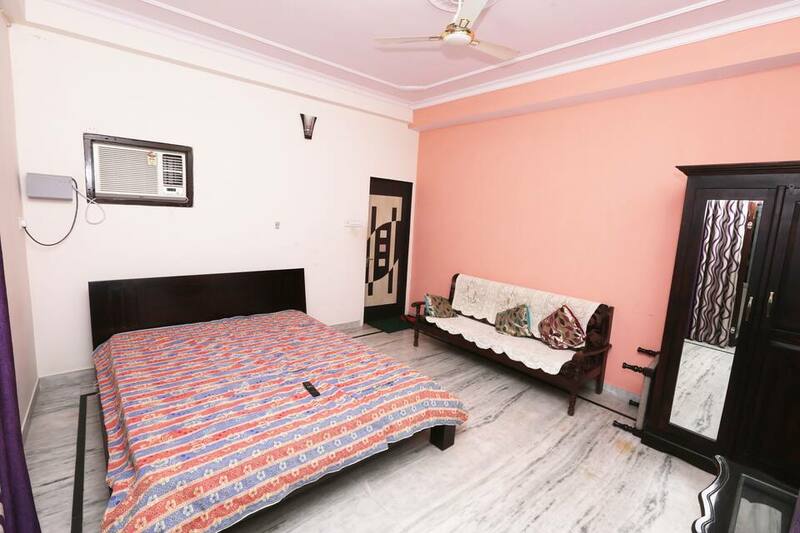 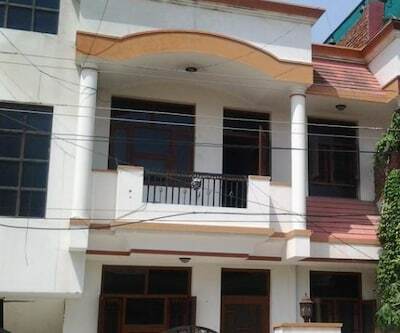 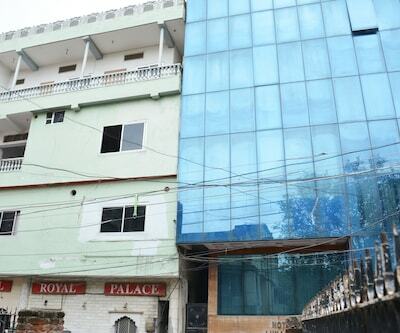 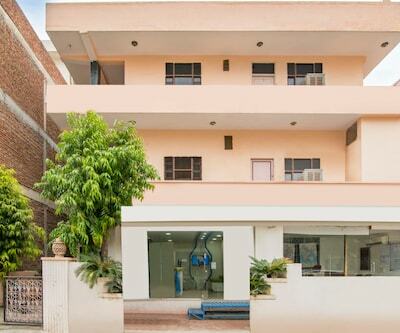 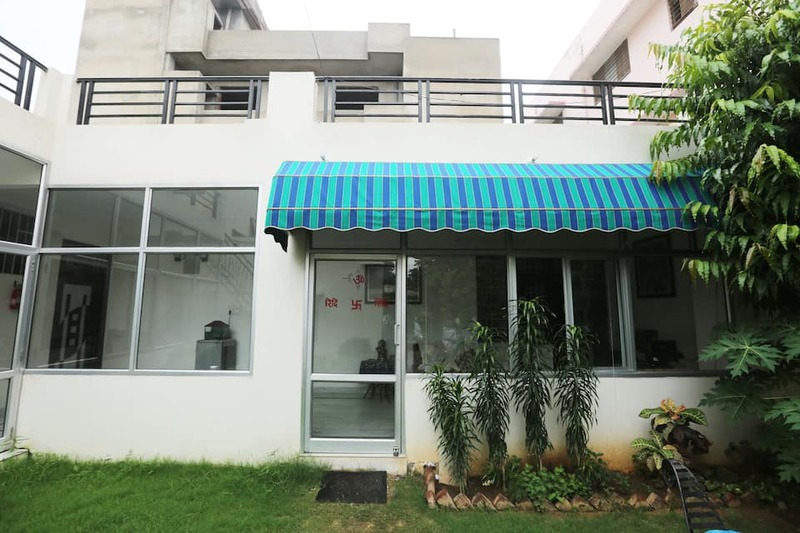 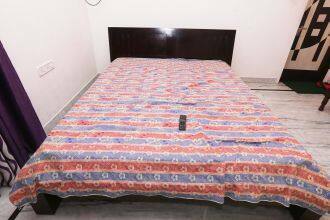 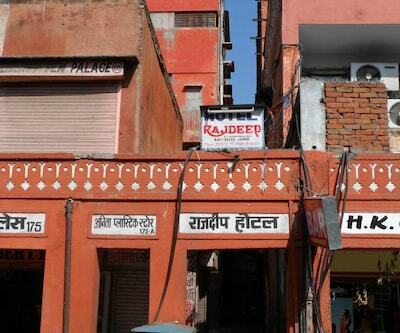 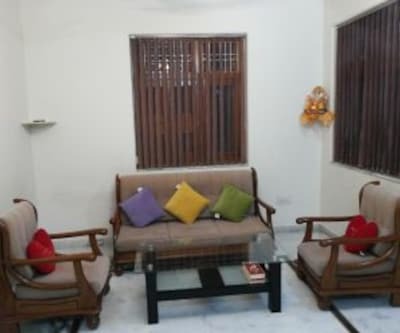 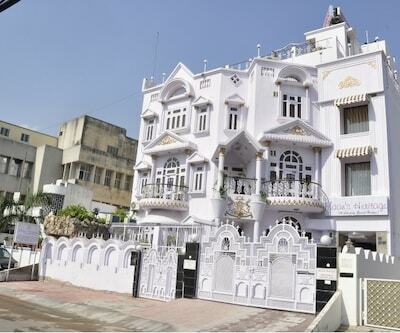 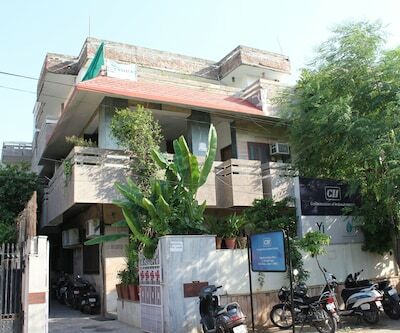 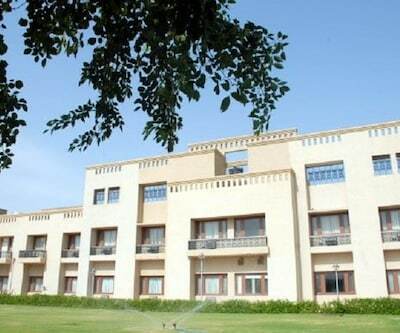 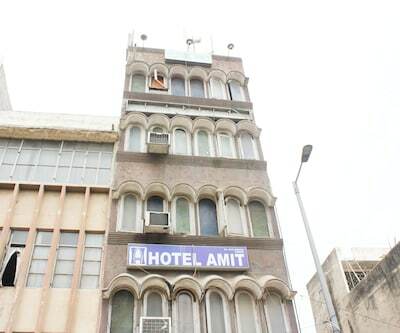 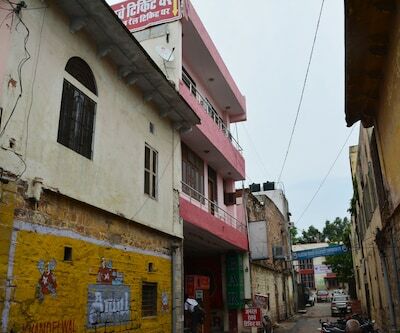 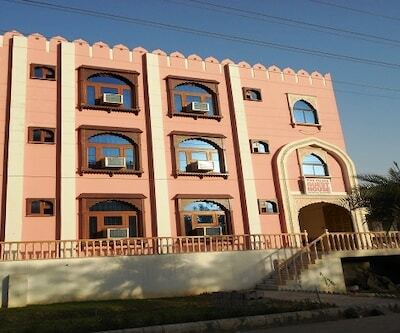 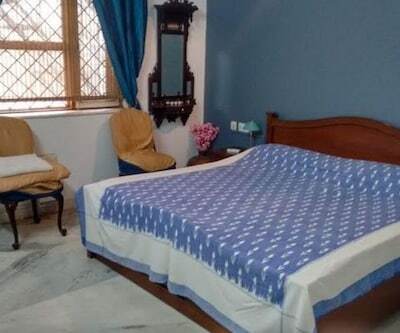 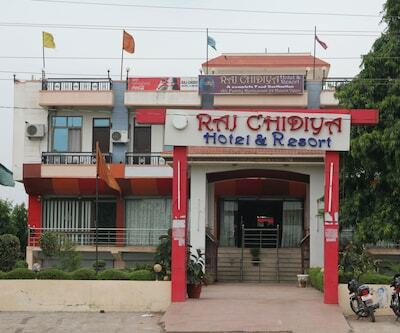 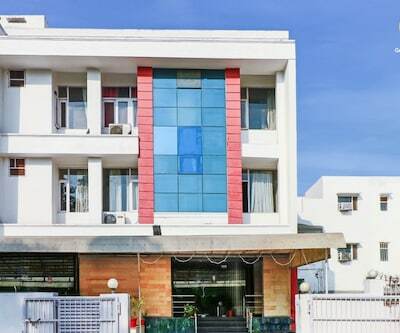 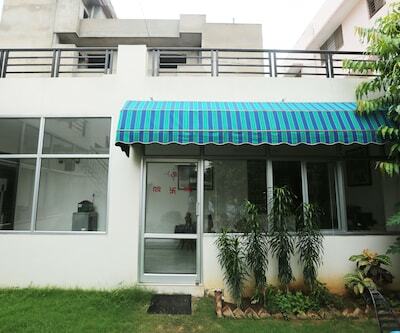 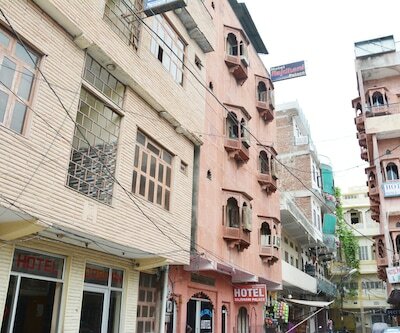 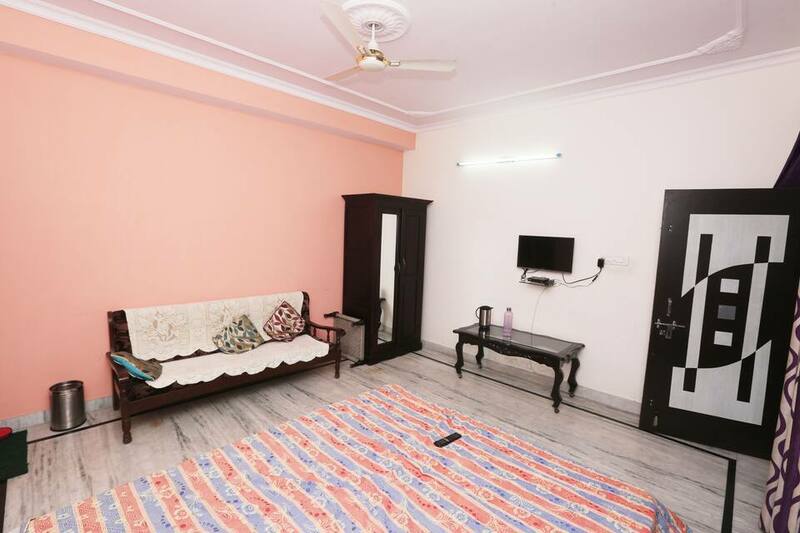 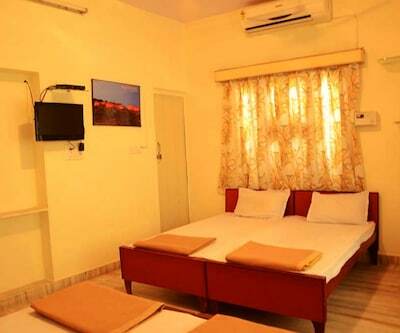 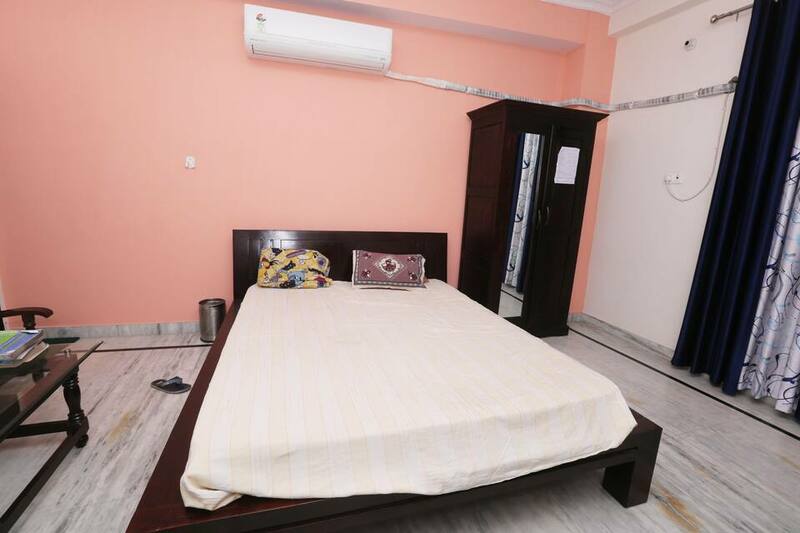 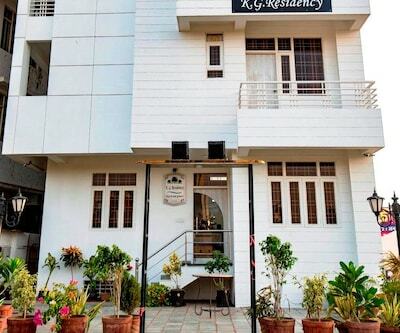 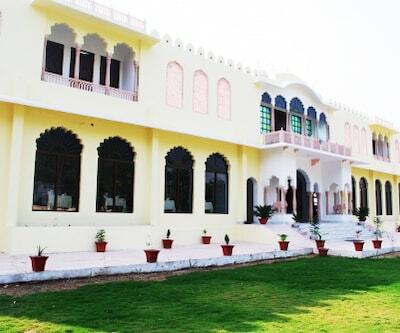 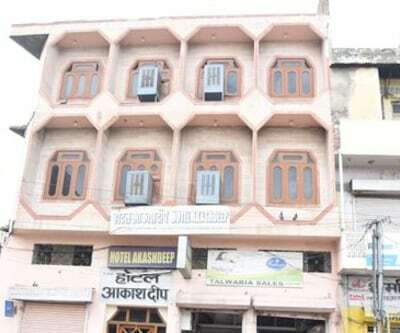 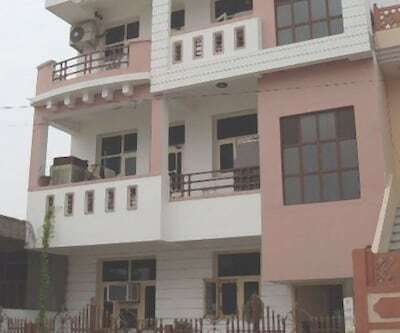 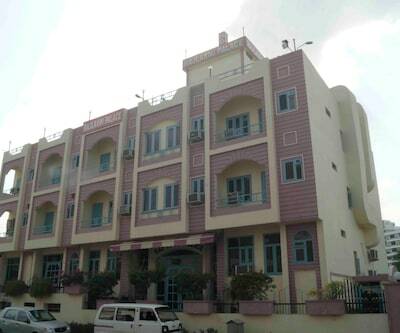 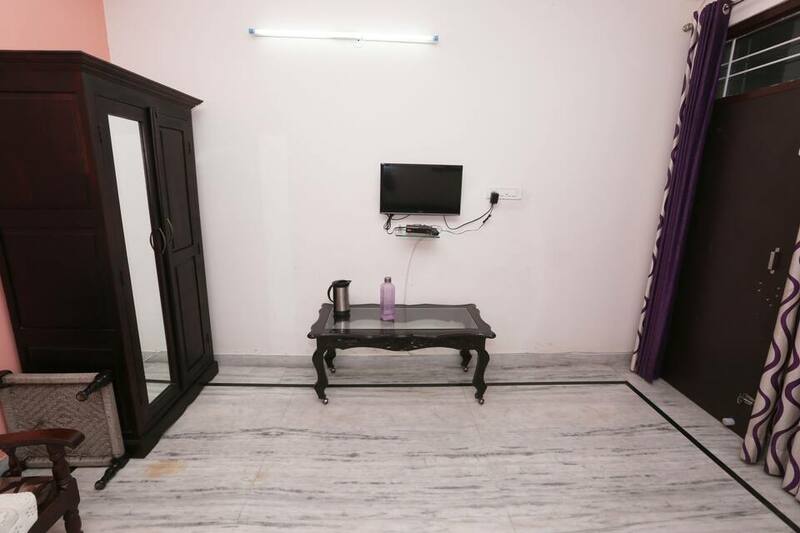 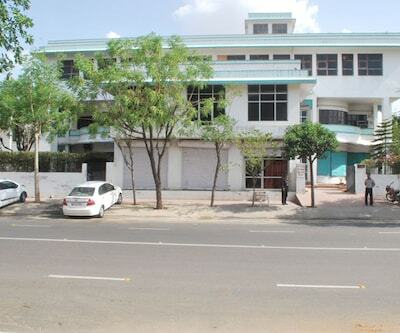 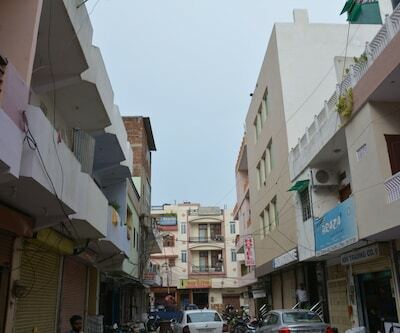 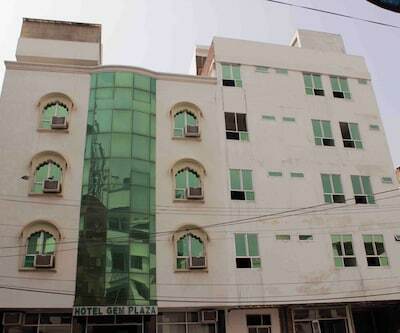 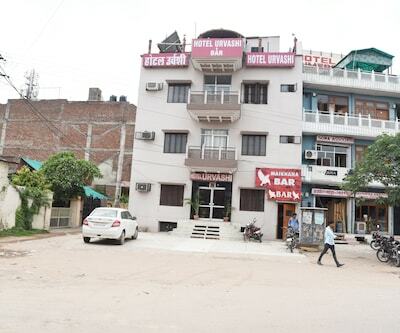 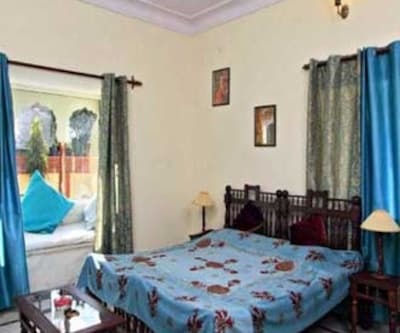 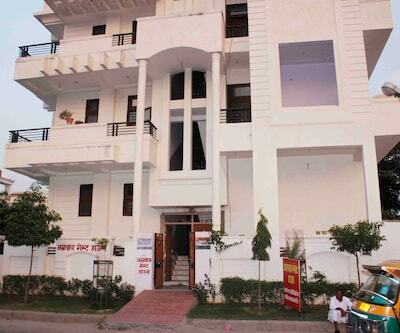 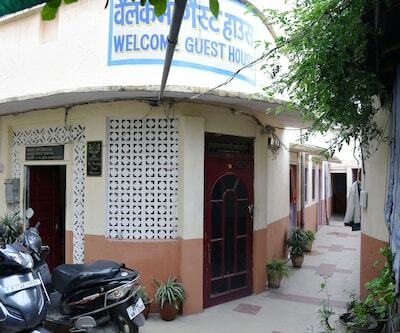 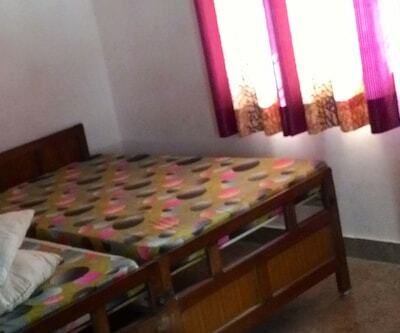 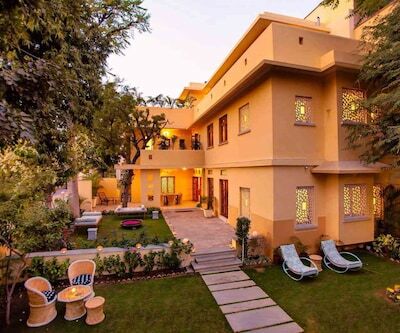 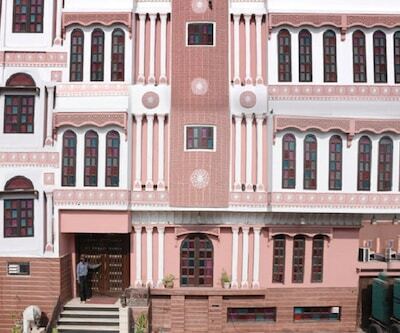 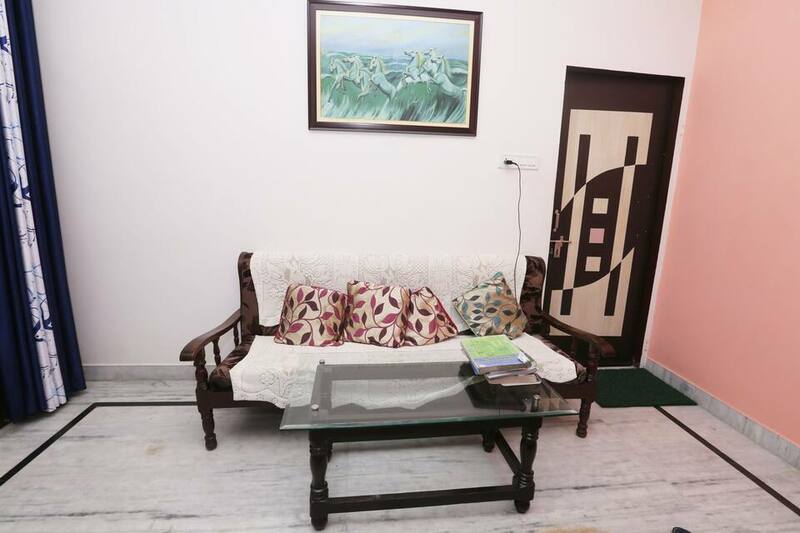 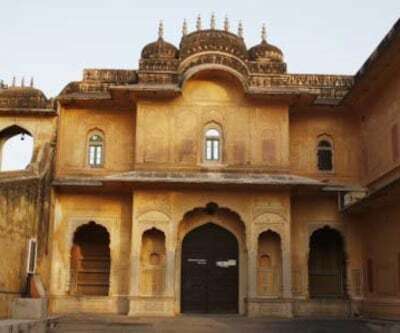 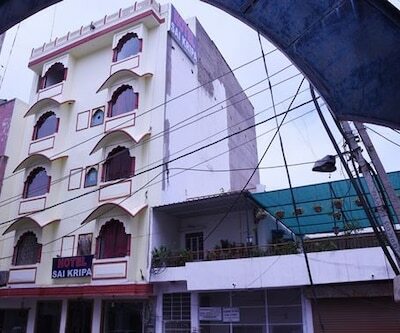 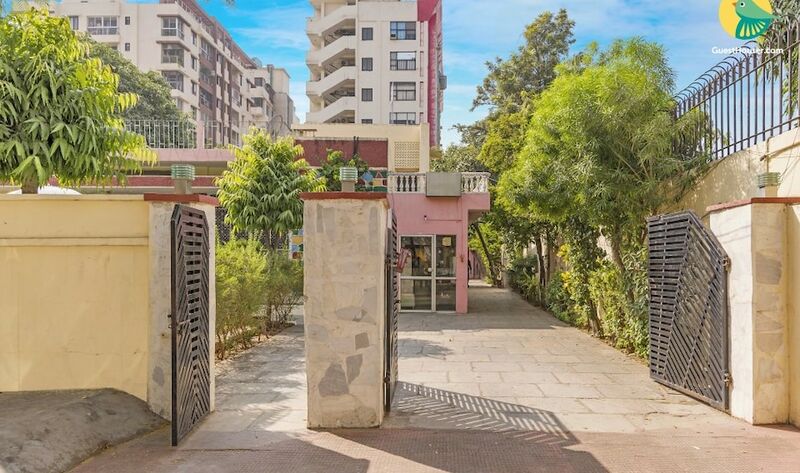 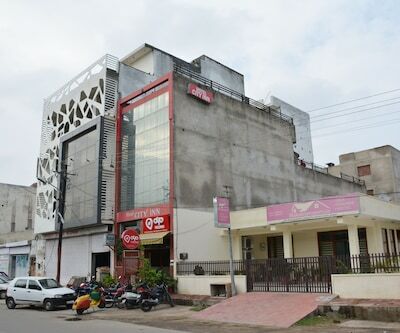 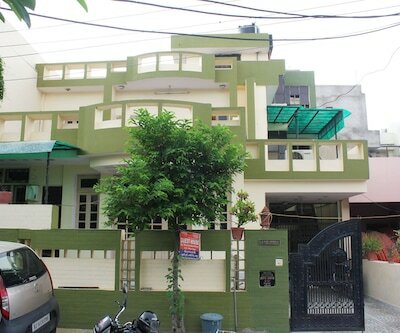 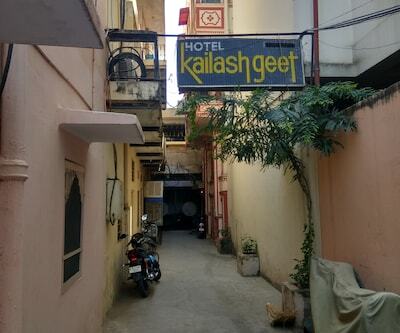 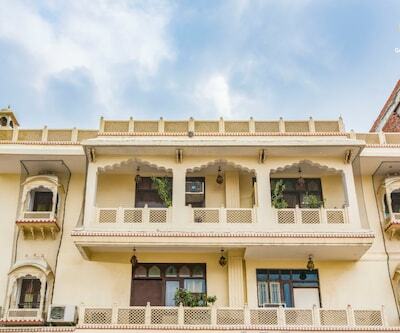 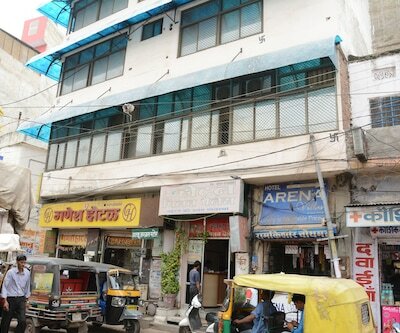 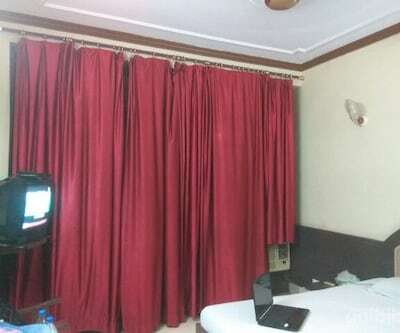 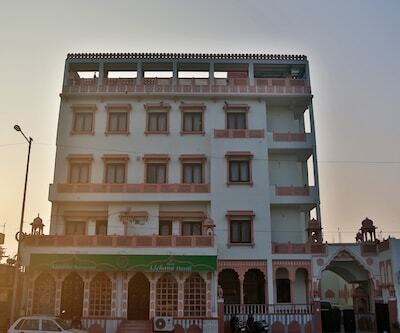 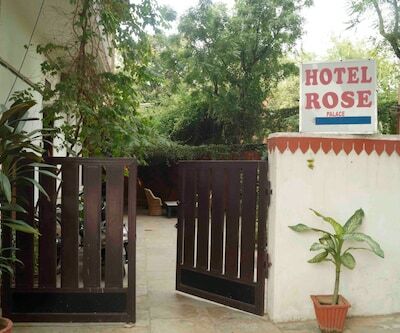 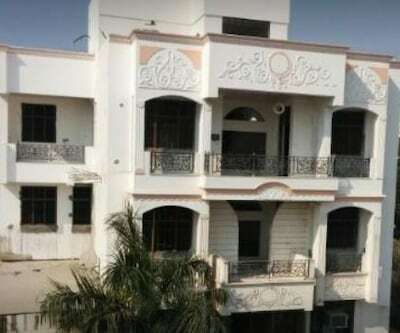 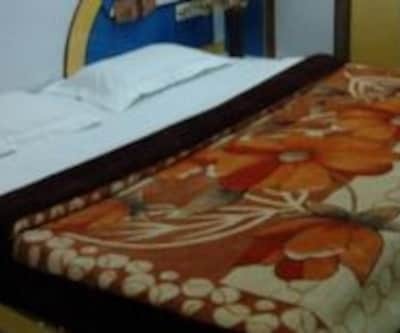 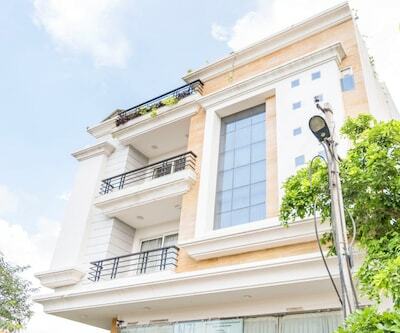 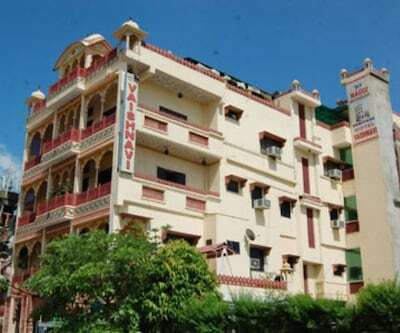 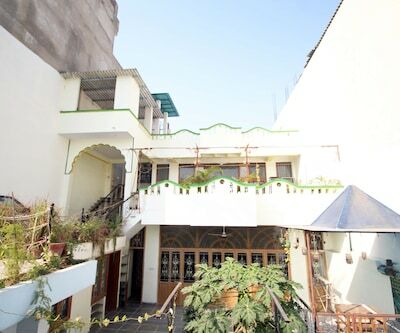 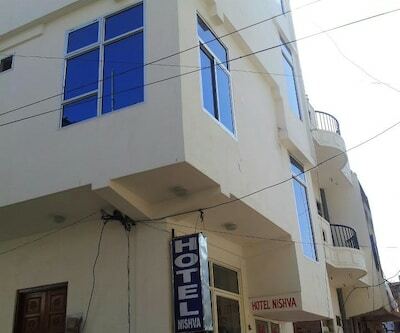 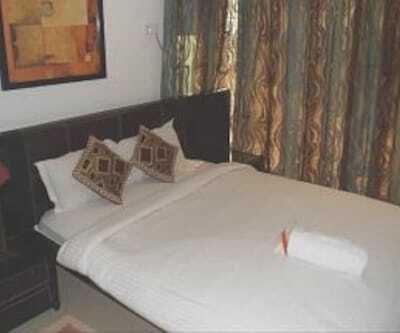 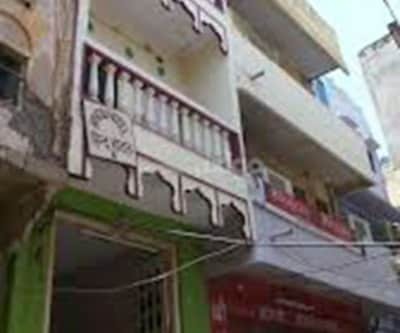 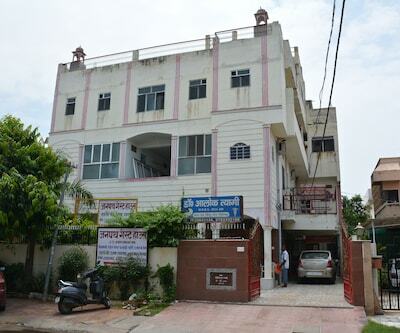 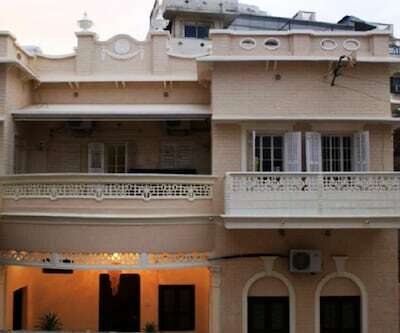 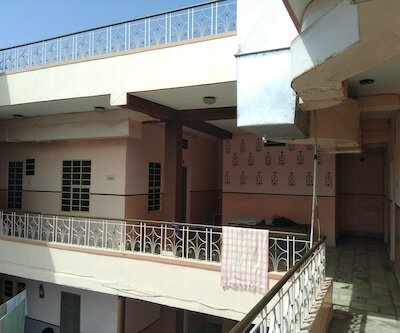 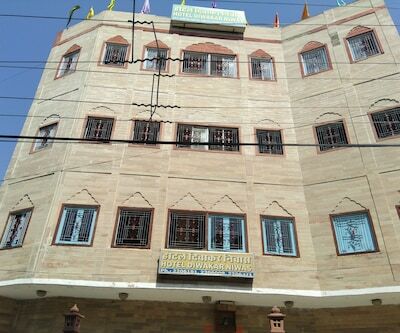 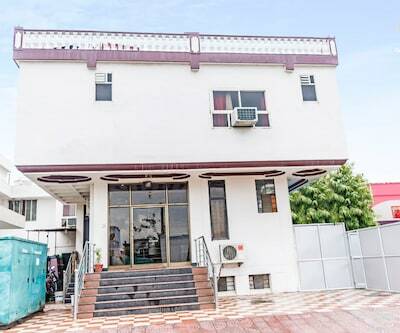 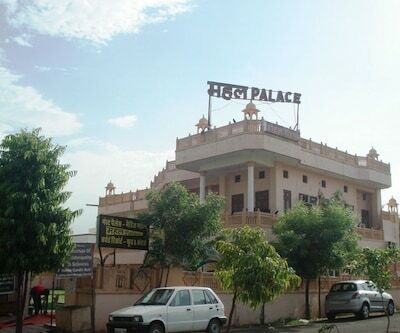 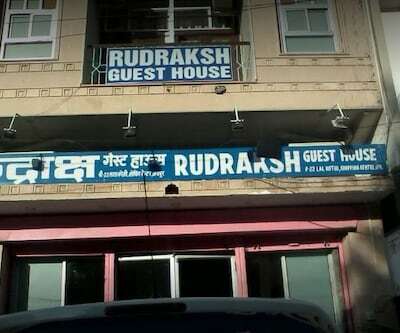 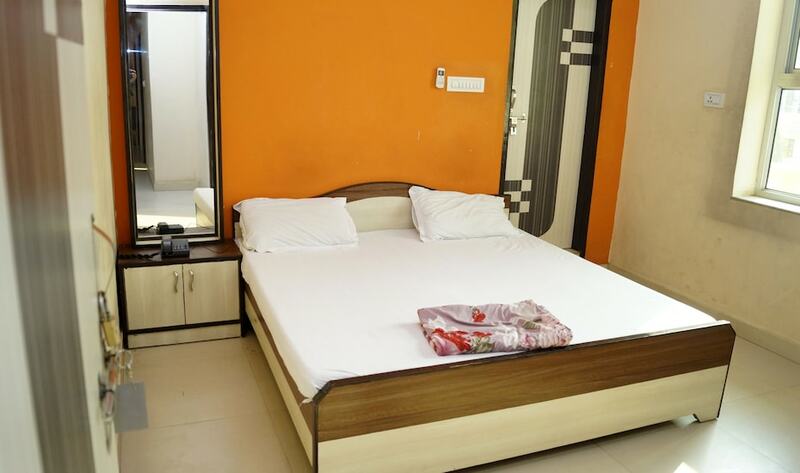 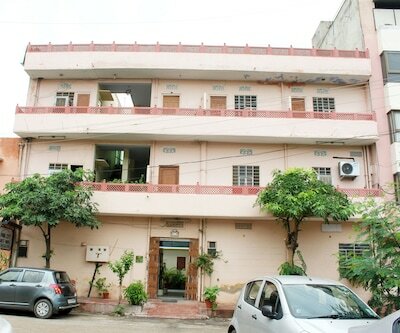 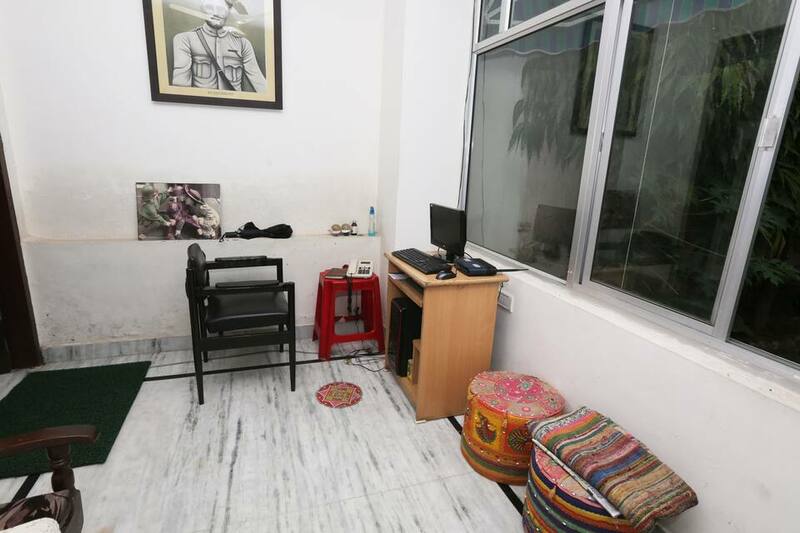 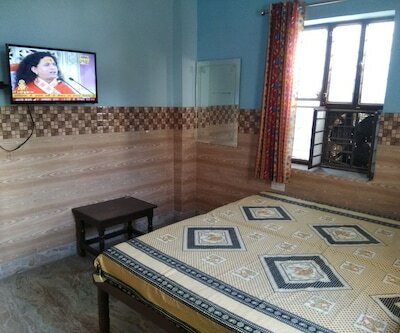 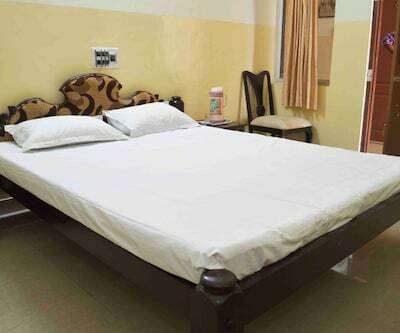 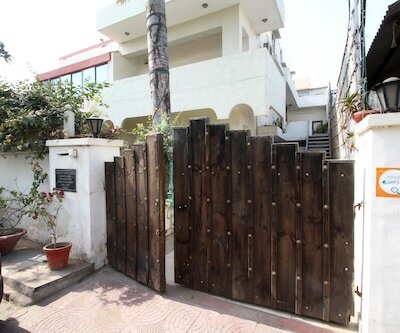 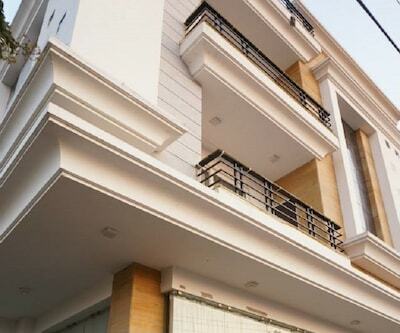 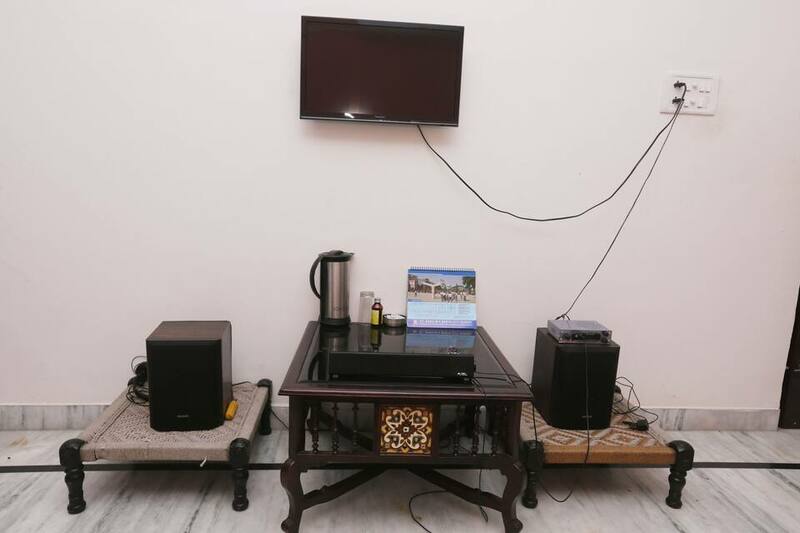 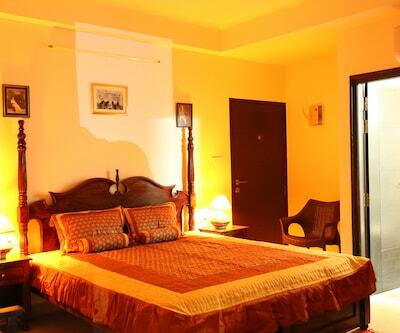 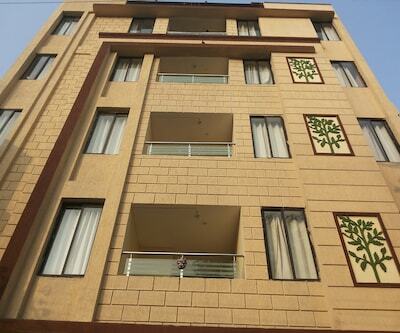 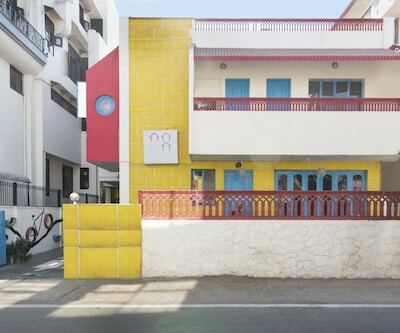 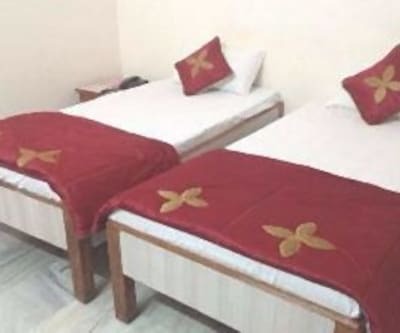 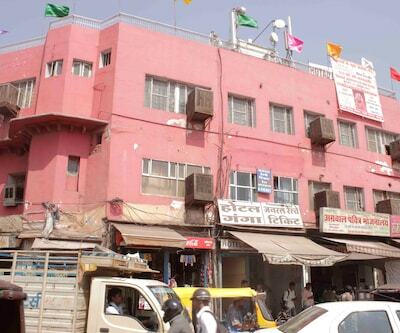 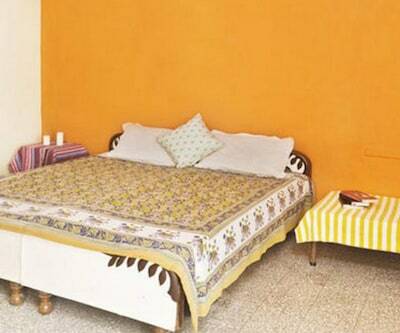 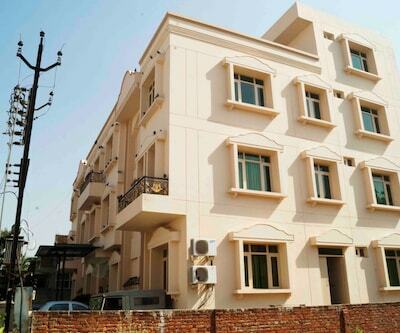 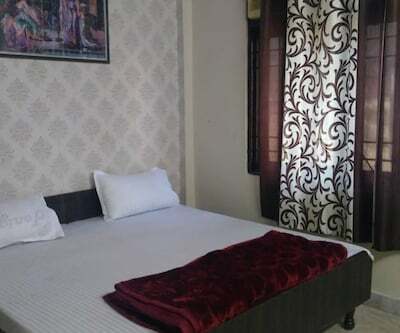 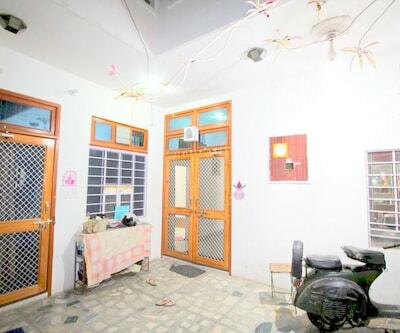 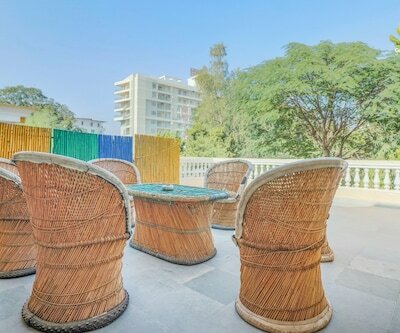 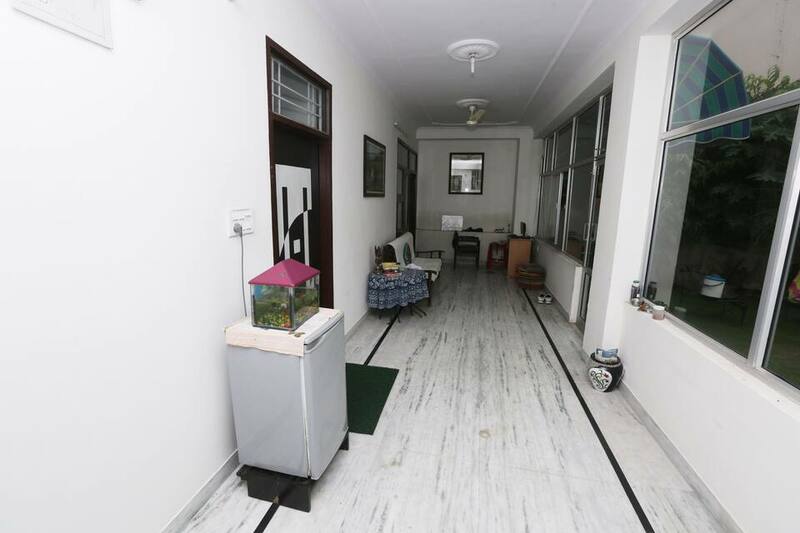 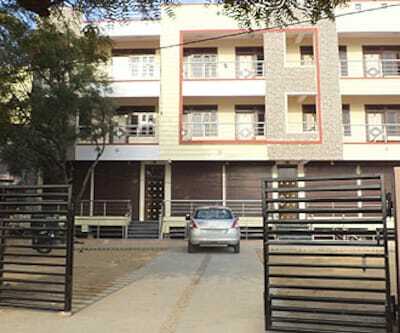 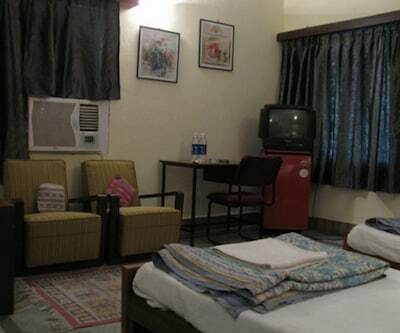 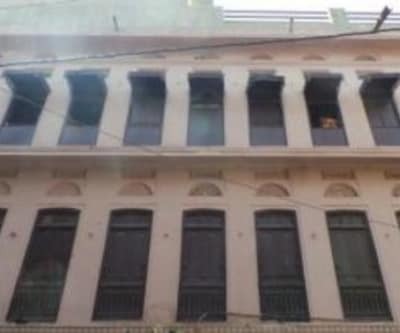 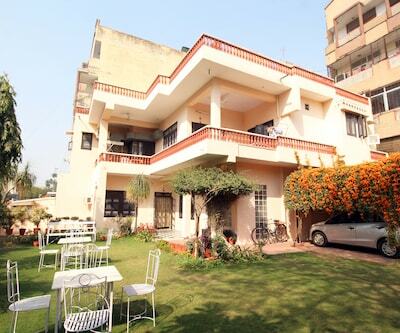 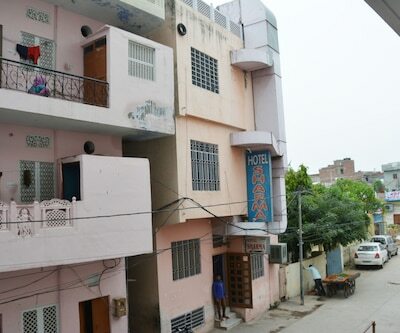 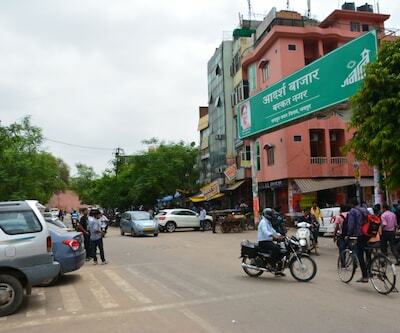 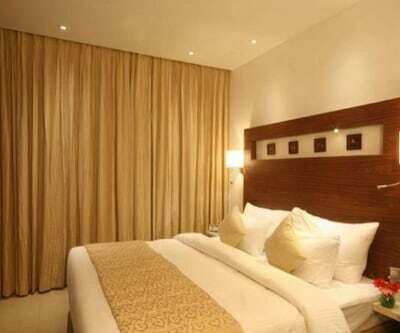 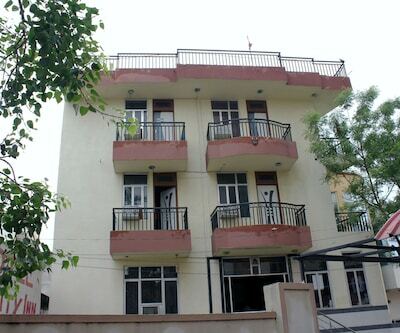 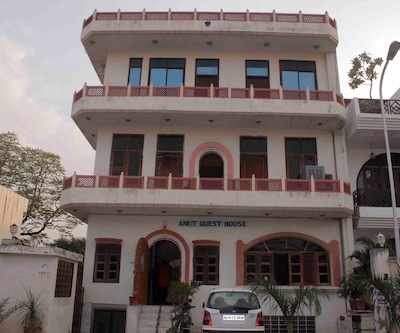 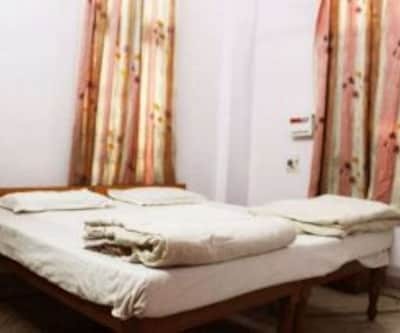 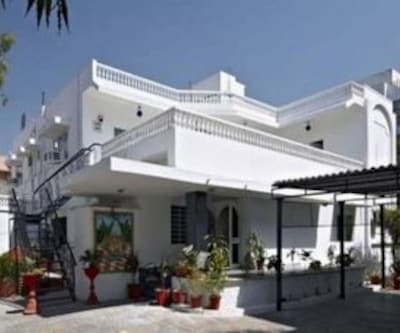 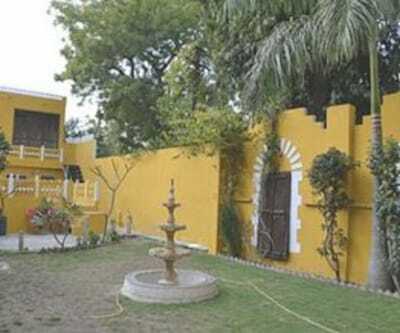 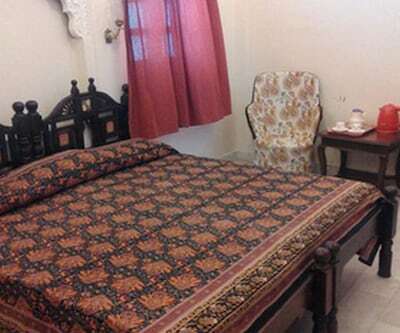 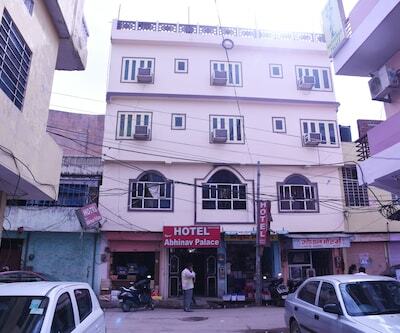 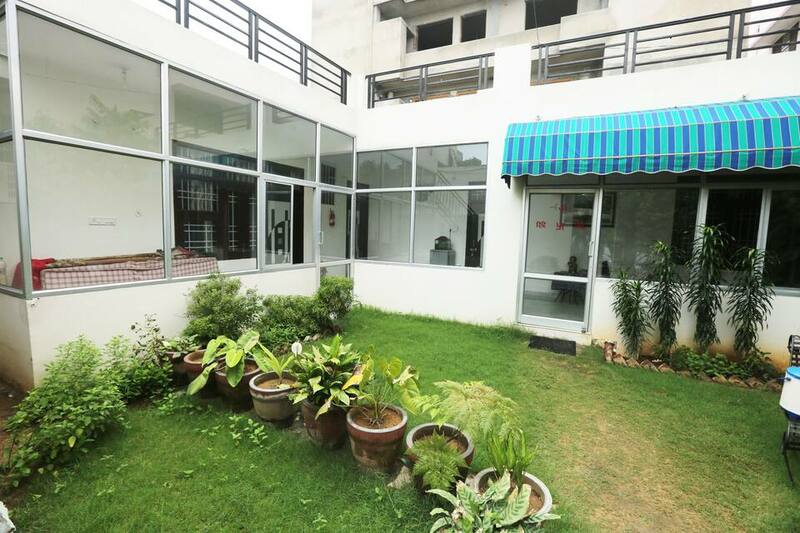 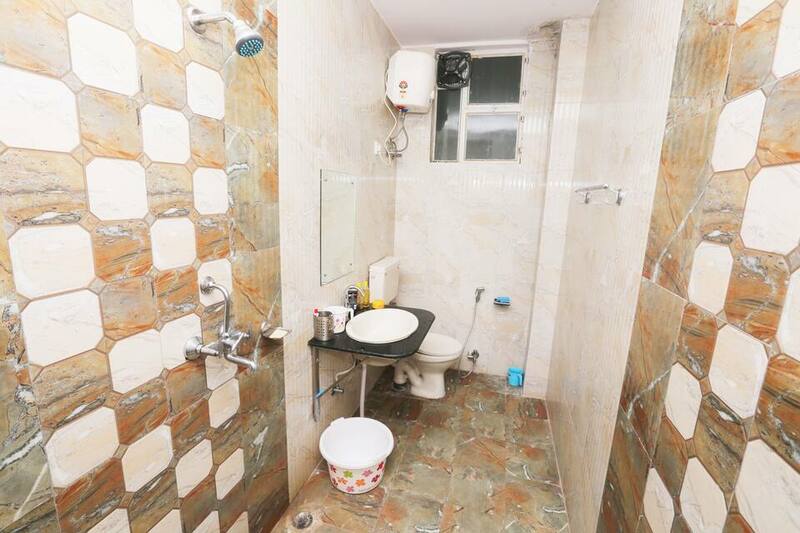 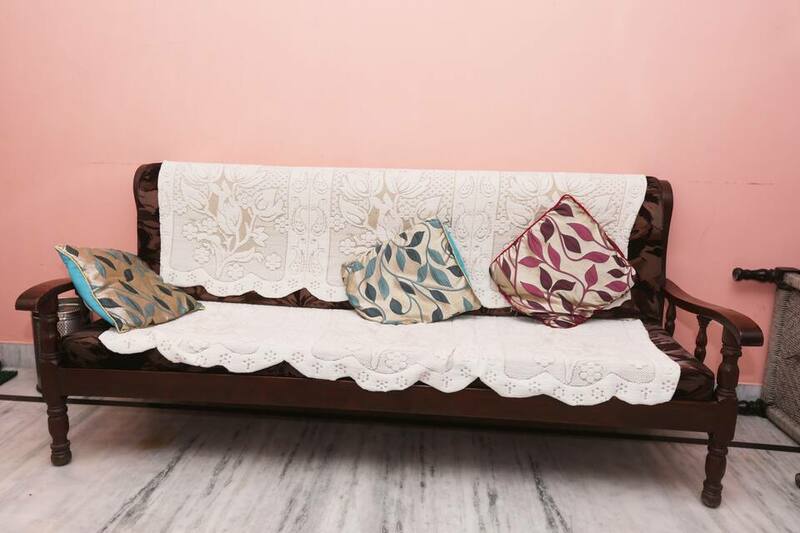 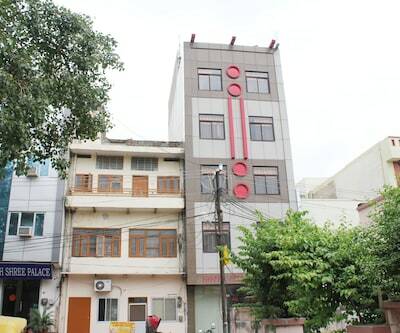 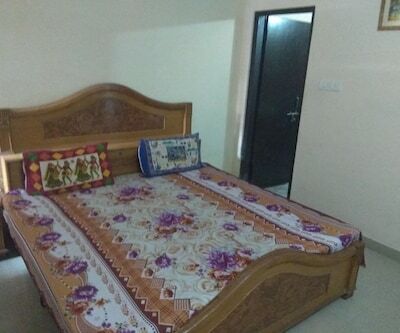 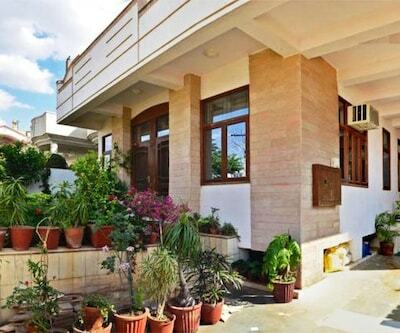 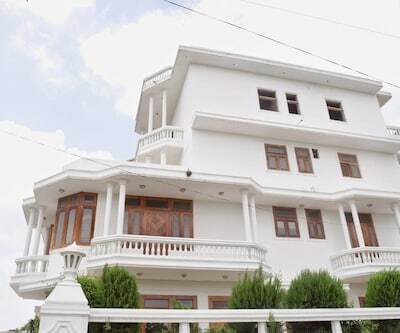 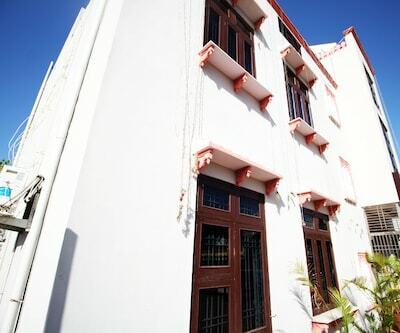 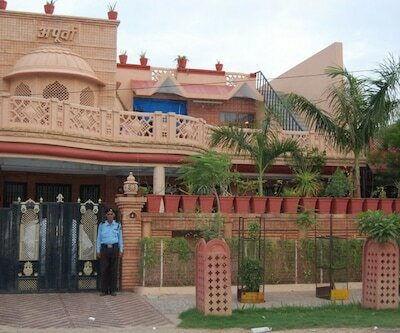 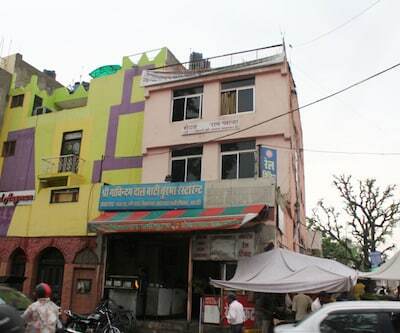 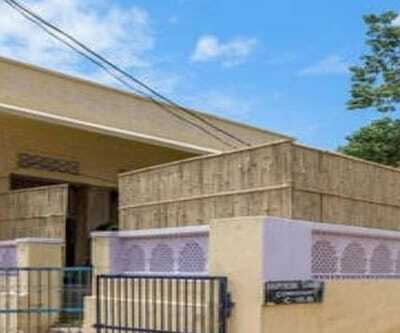 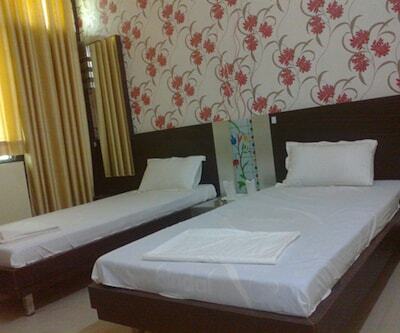 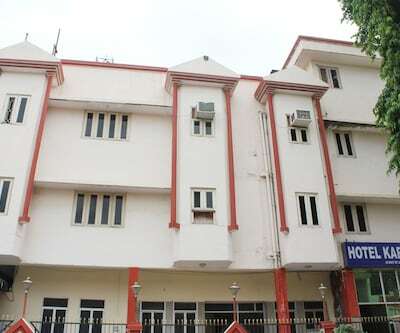 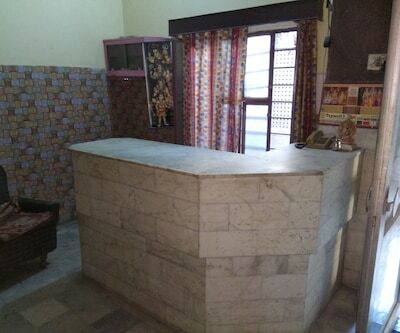 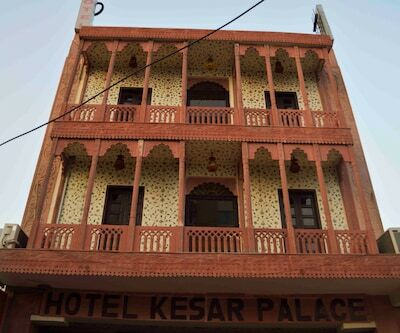 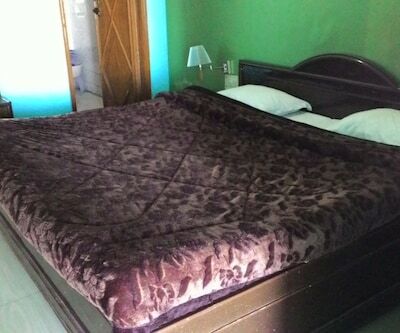 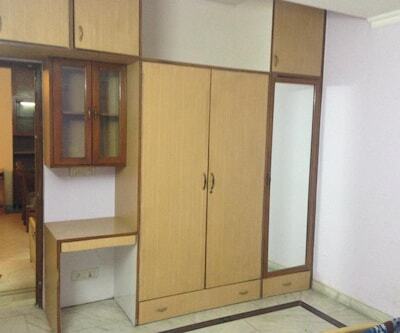 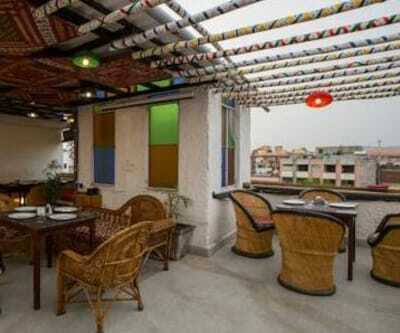 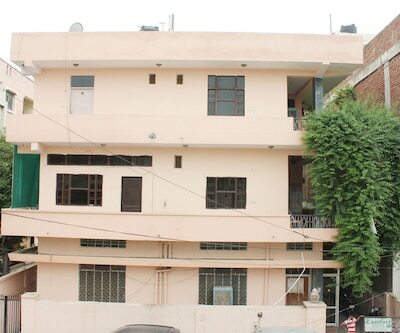 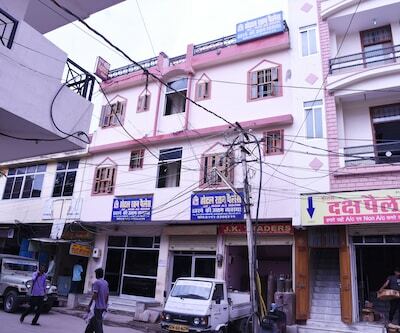 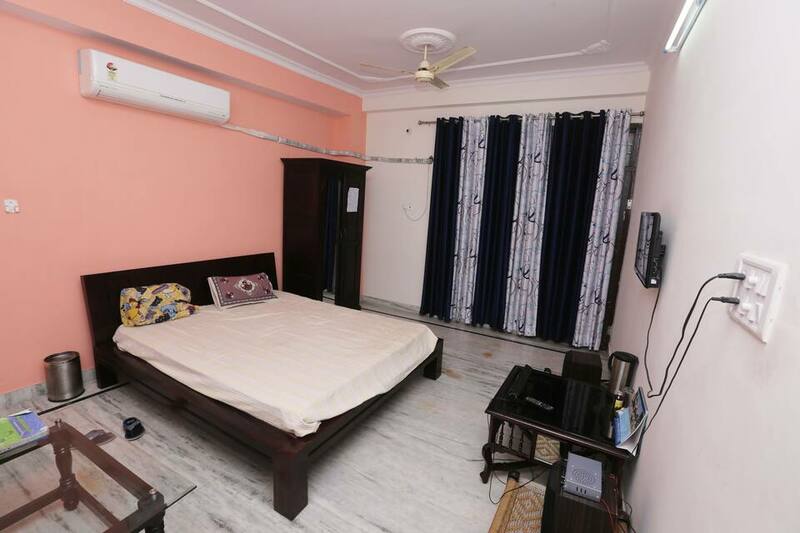 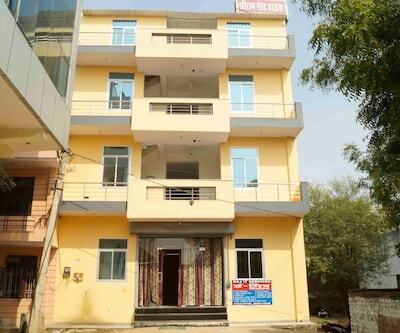 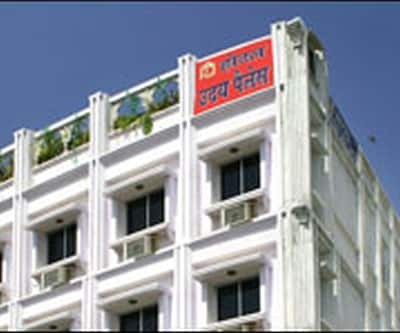 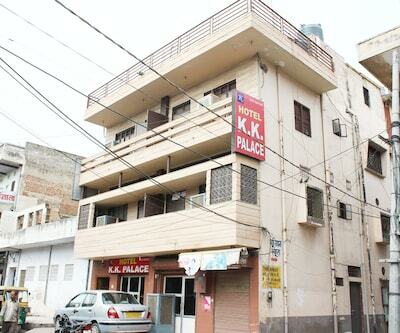 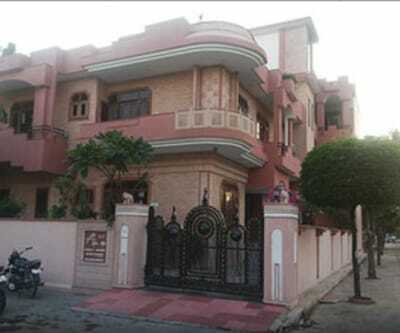 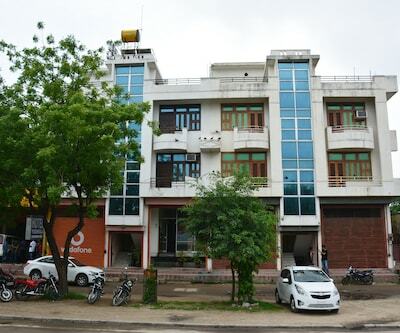 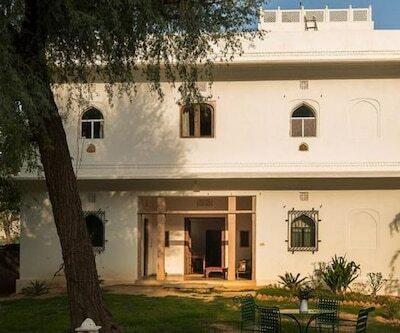 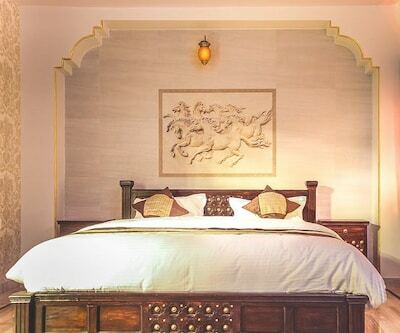 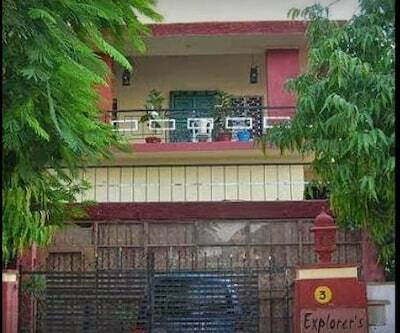 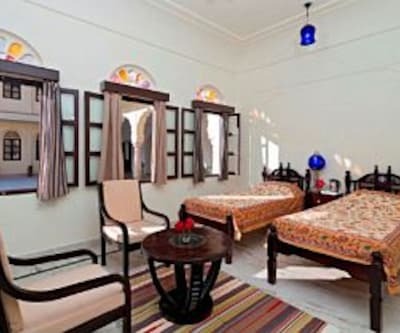 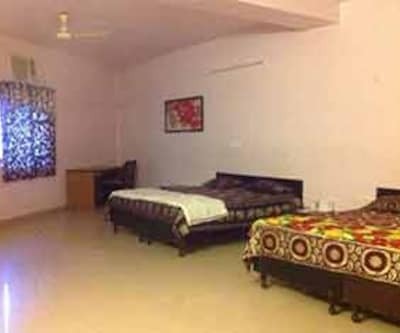 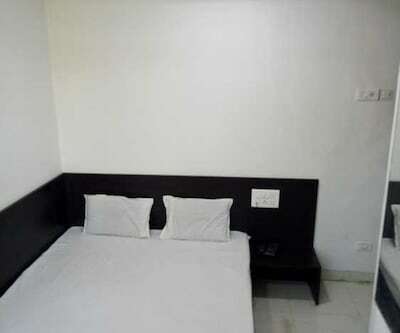 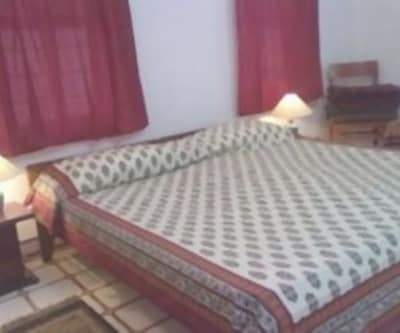 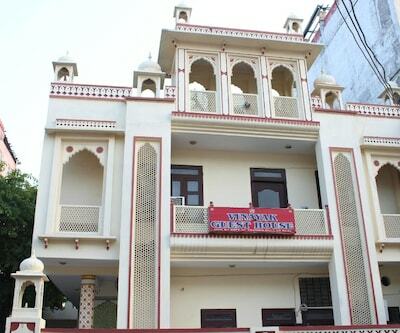 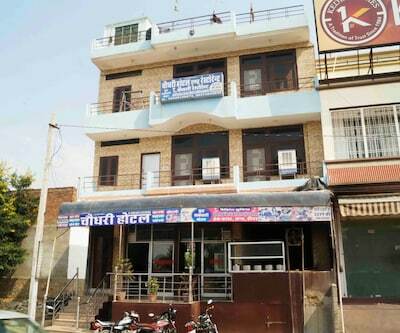 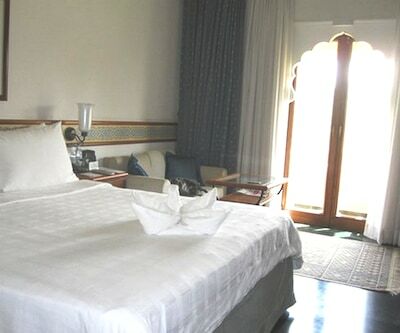 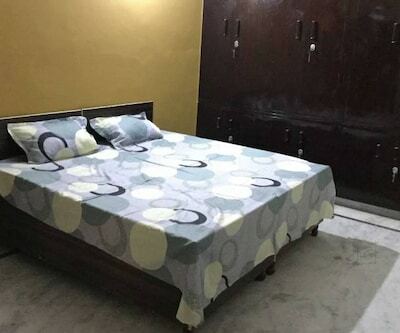 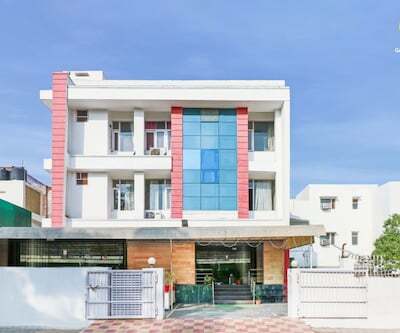 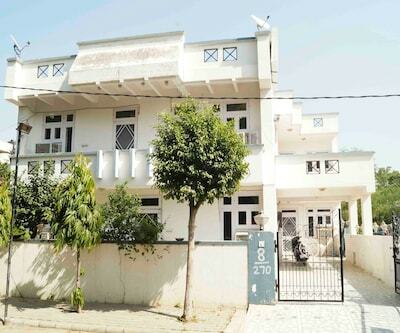 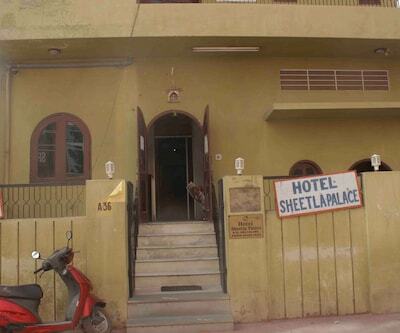 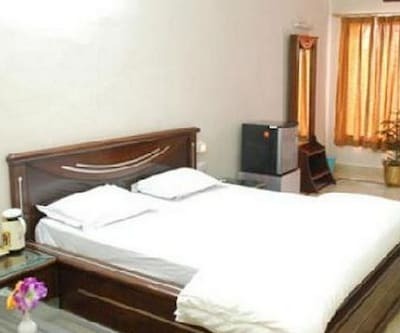 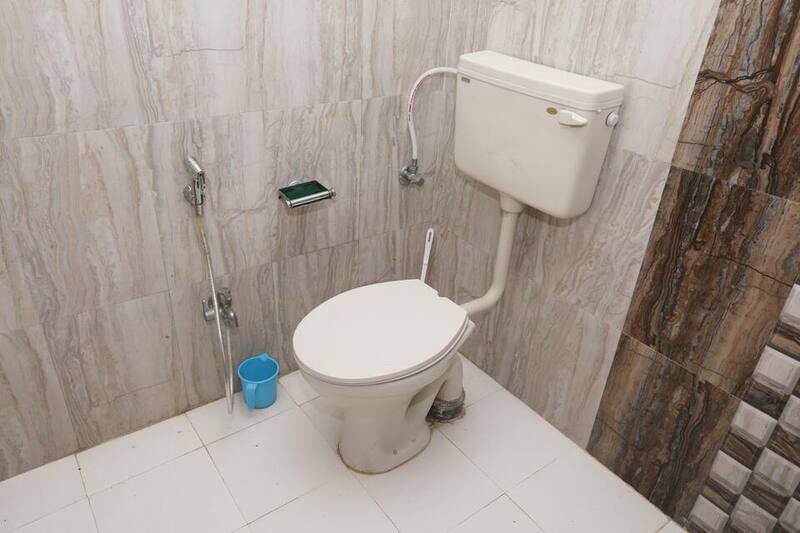 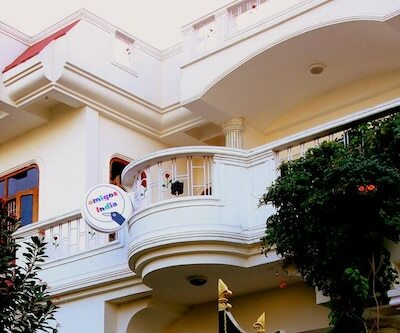 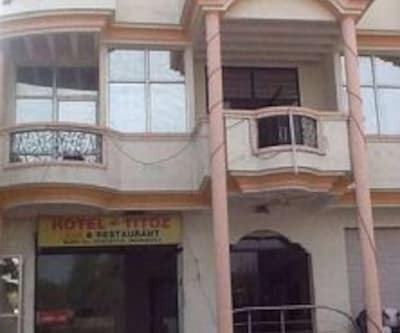 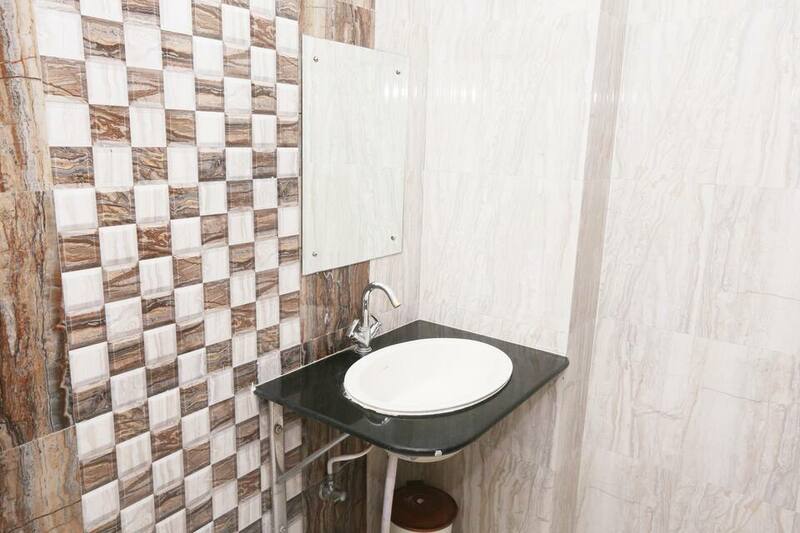 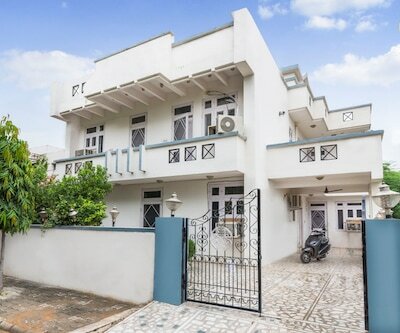 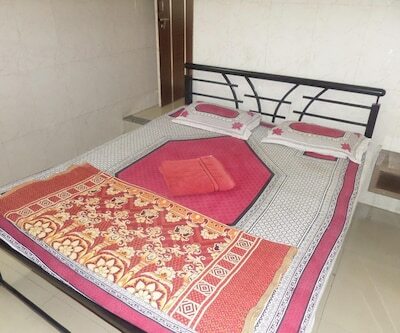 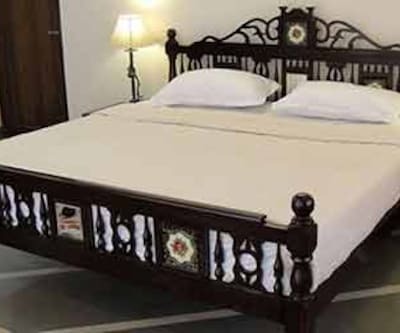 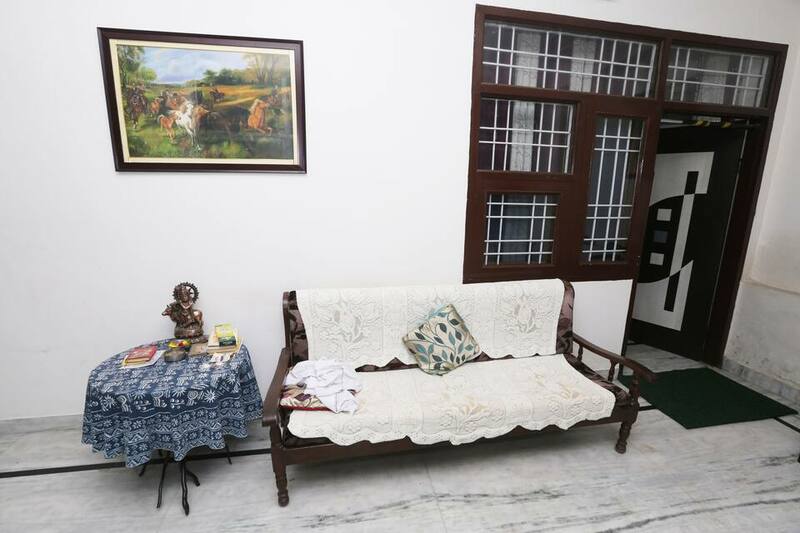 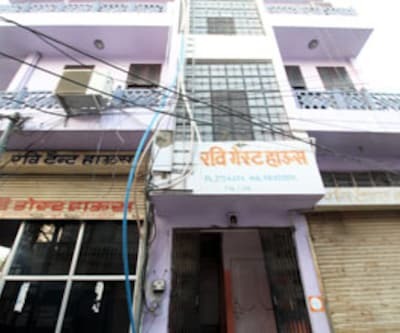 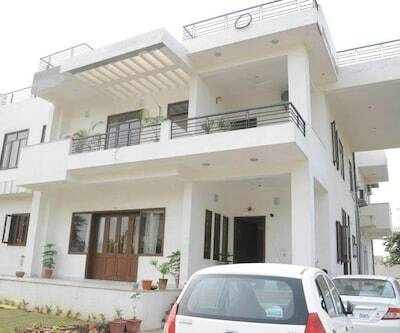 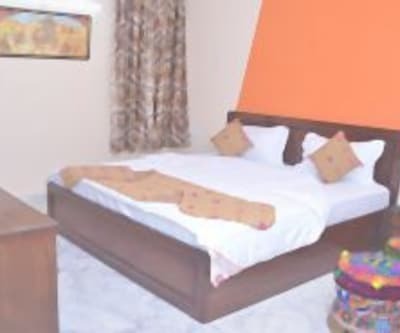 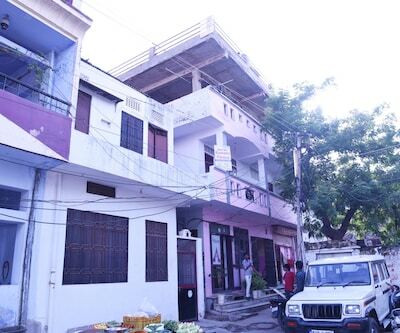 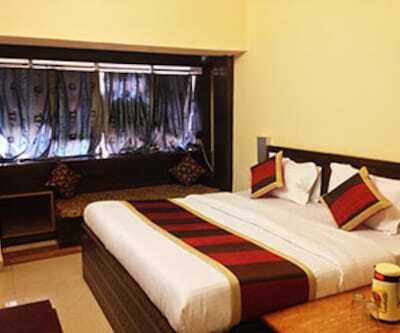 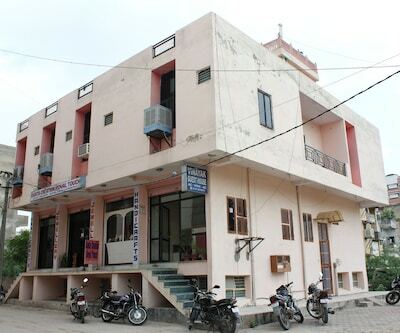 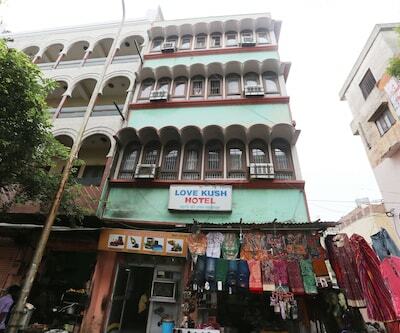 Rishi Guest House is located in the vibrant city of Jaipur. 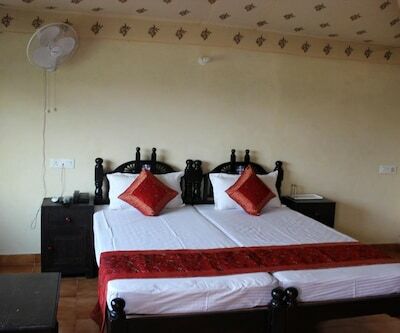 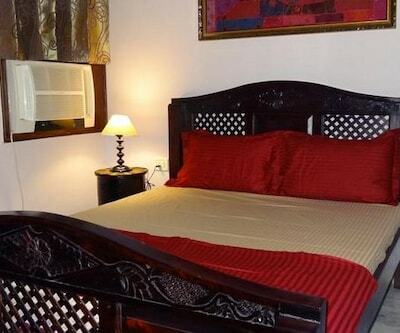 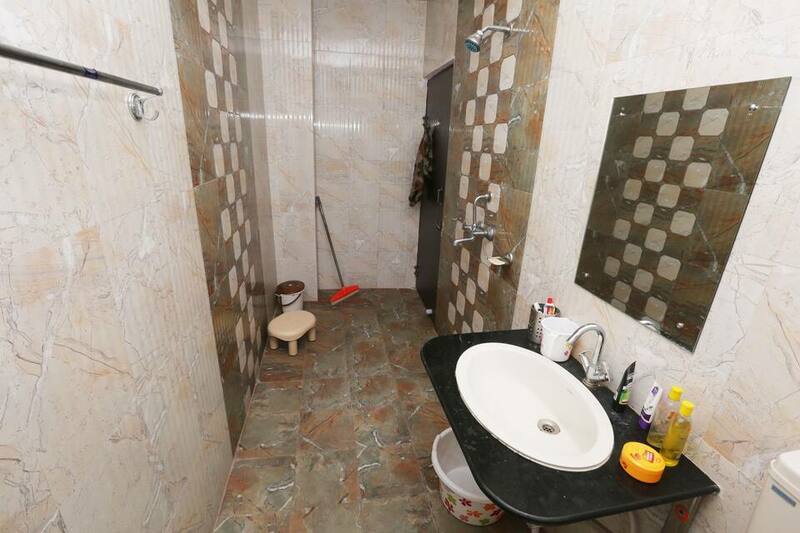 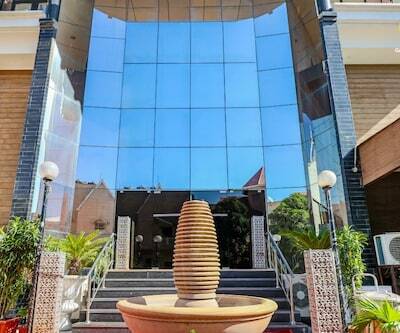 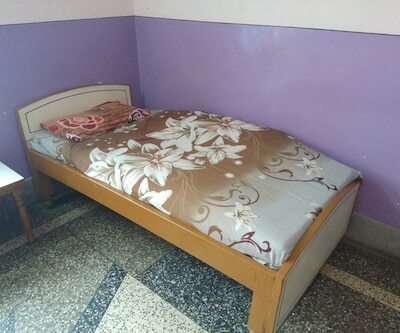 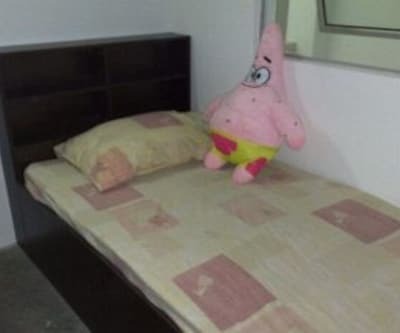 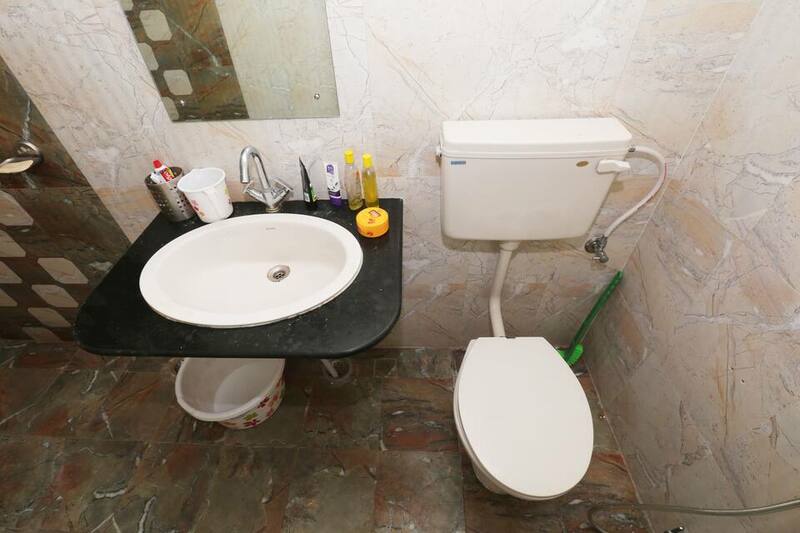 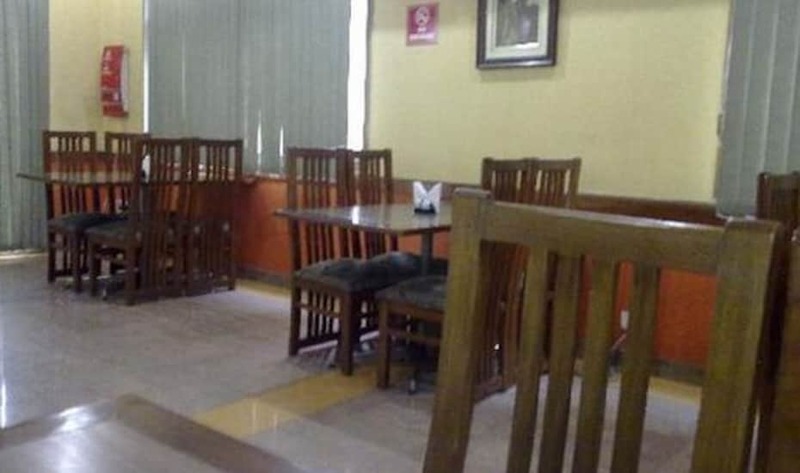 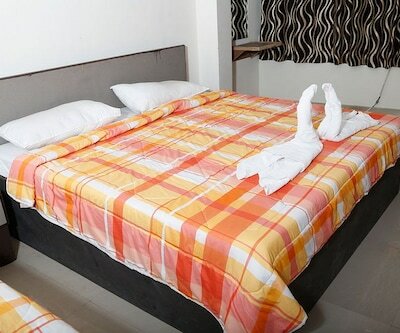 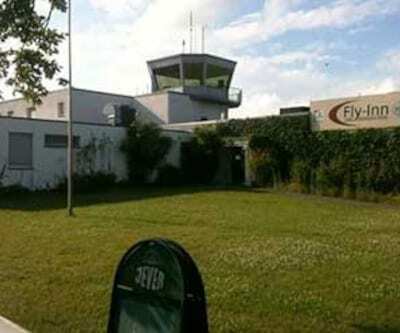 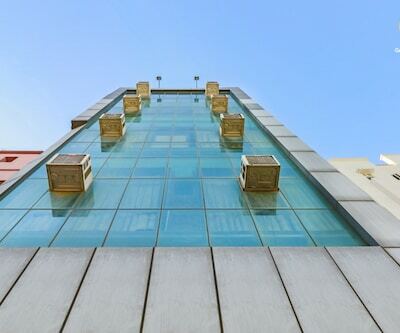 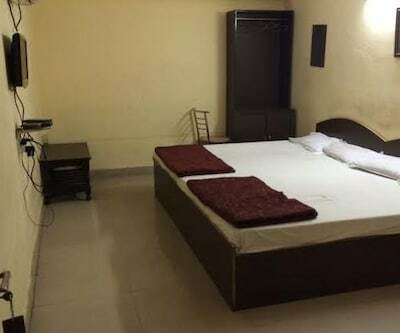 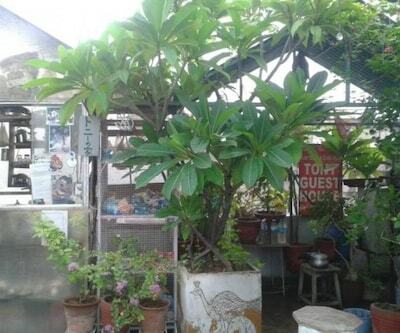 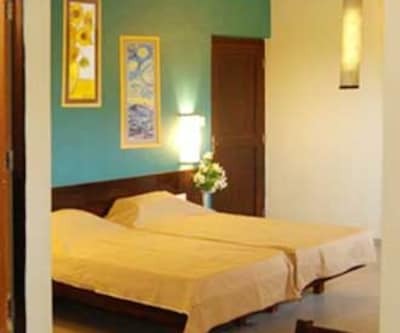 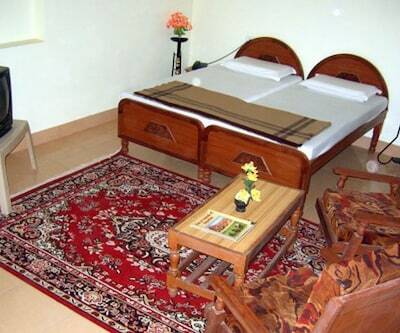 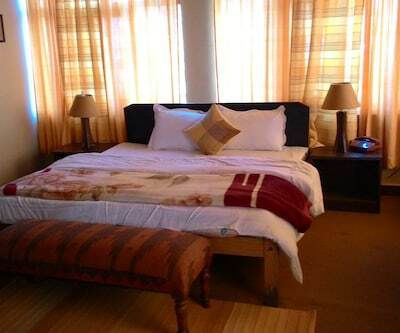 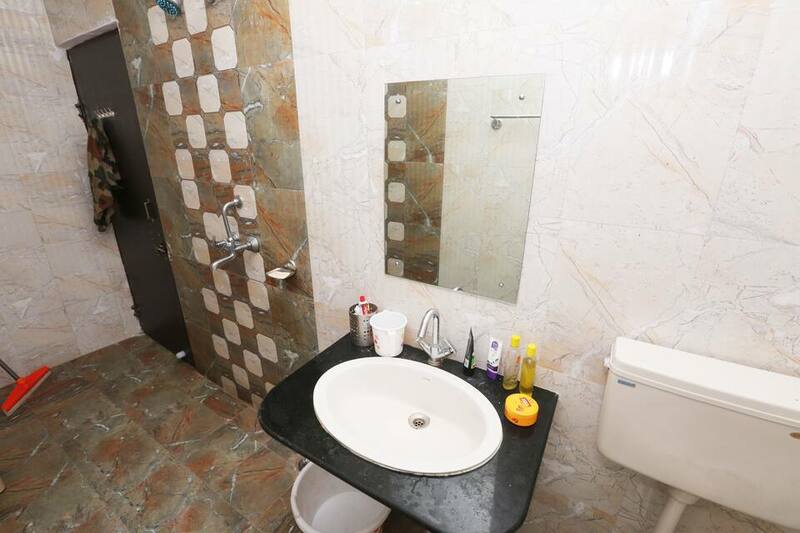 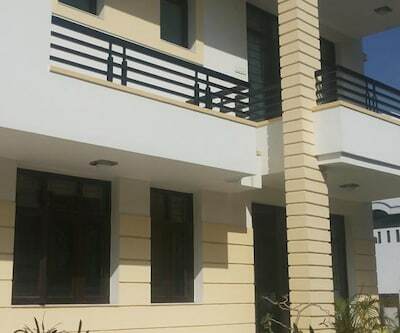 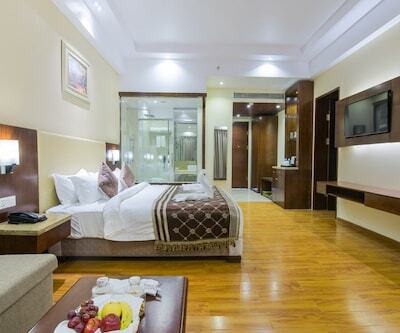 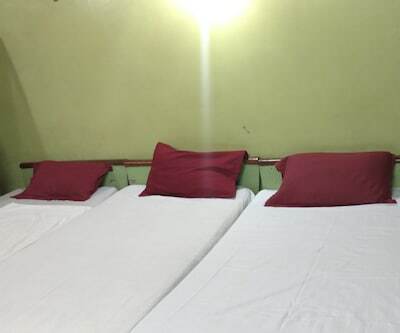 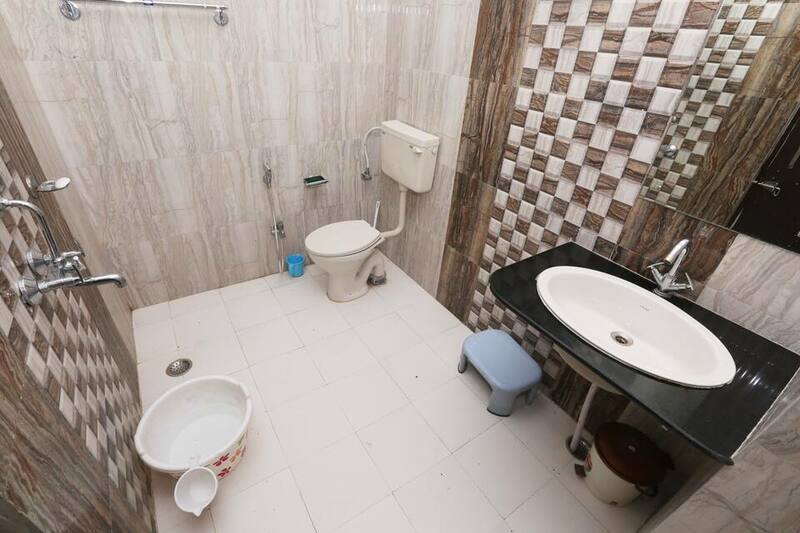 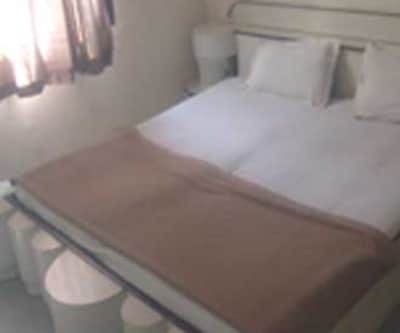 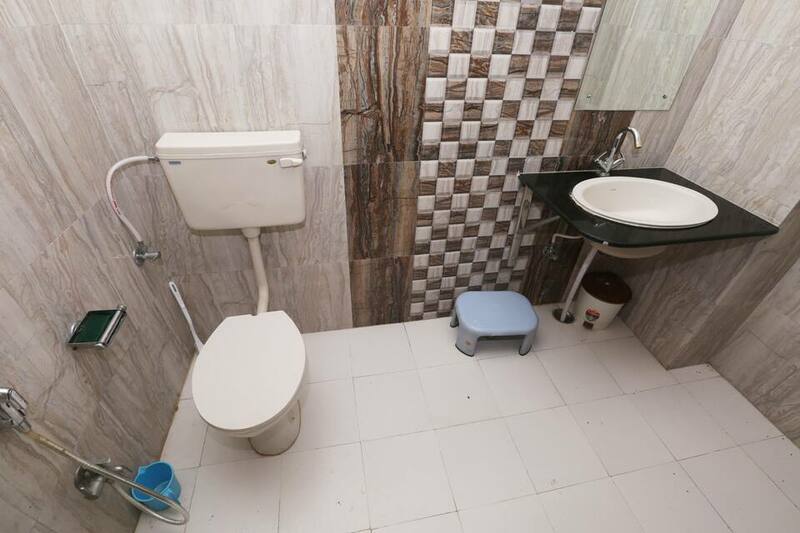 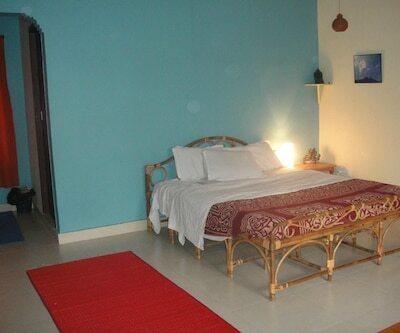 This hotel offers well-furnished and spacious rooms. 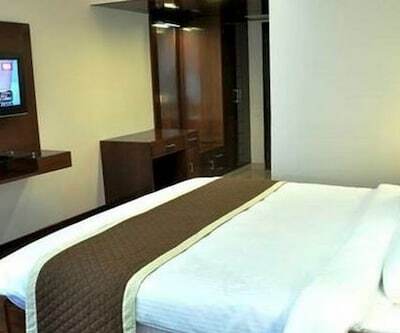 Onsite parking facility, nearby restaurant and laundry are available for the convenience of business travellers. 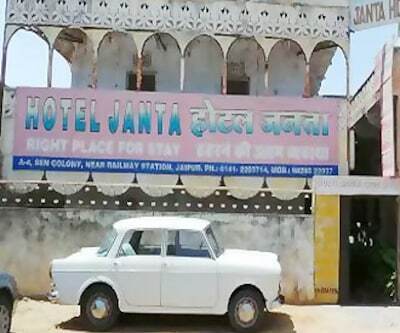 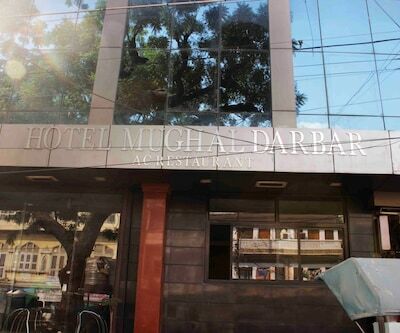 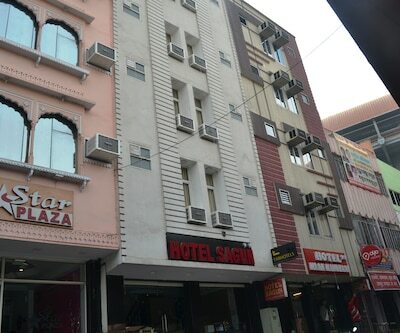 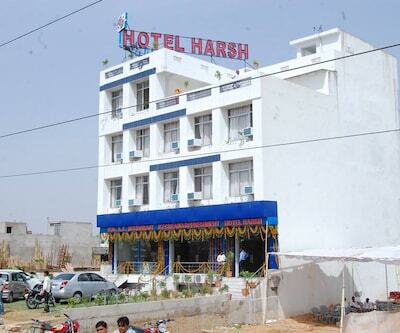 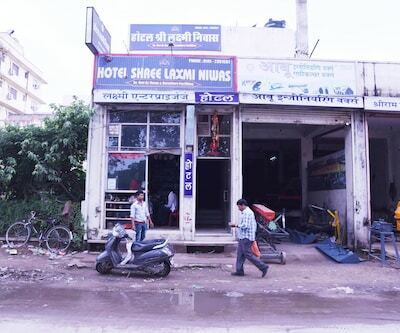 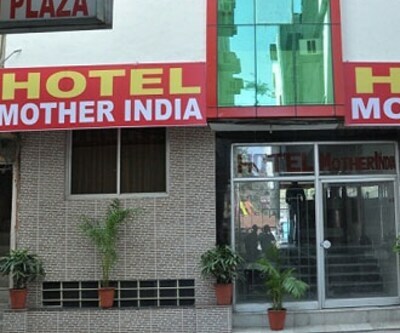 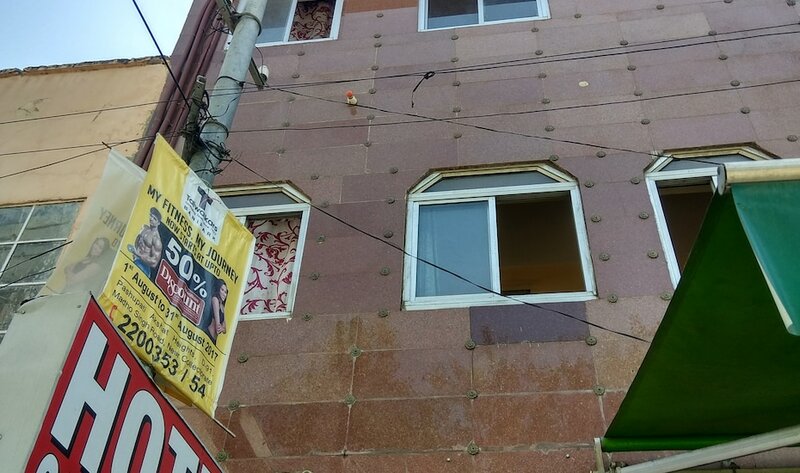 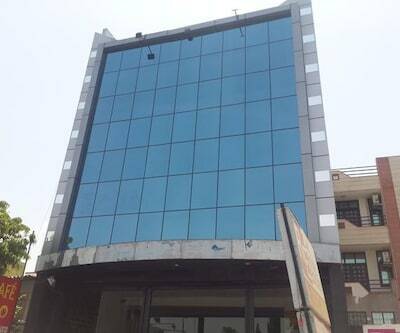 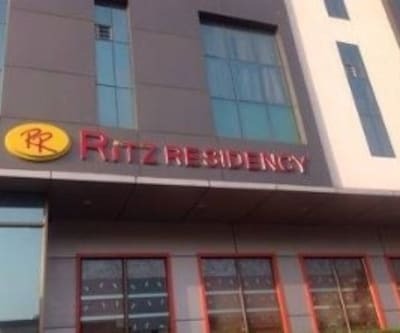 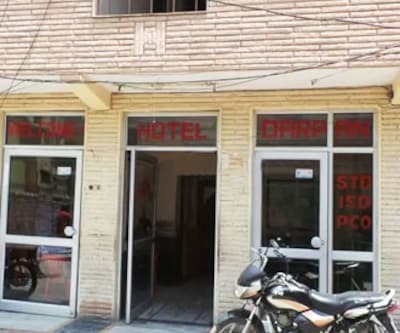 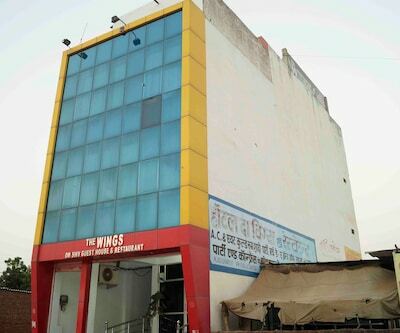 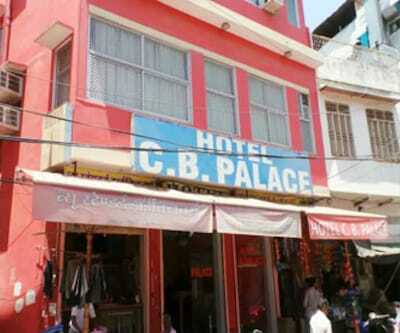 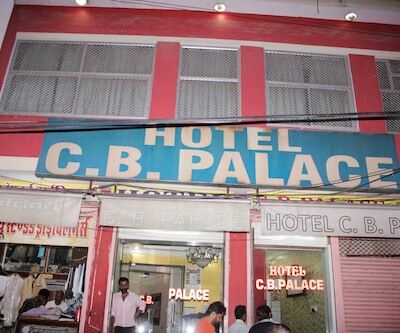 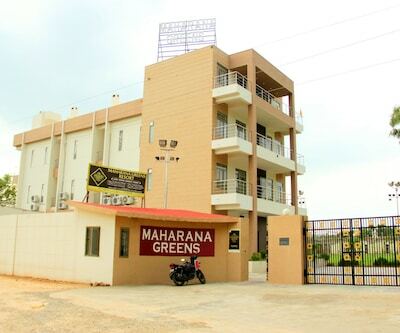 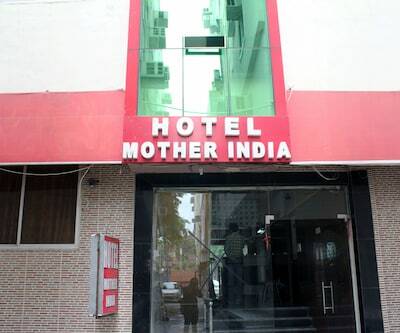 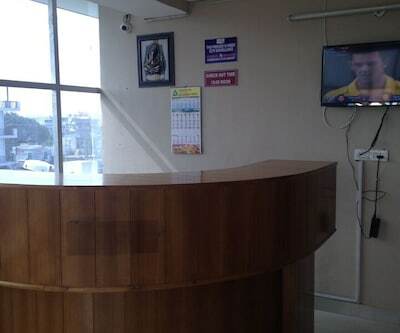 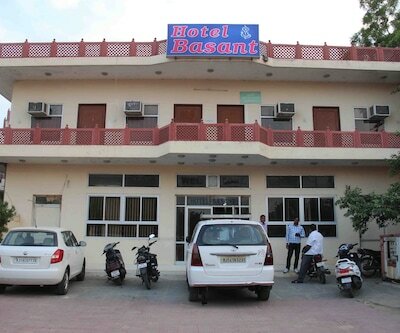 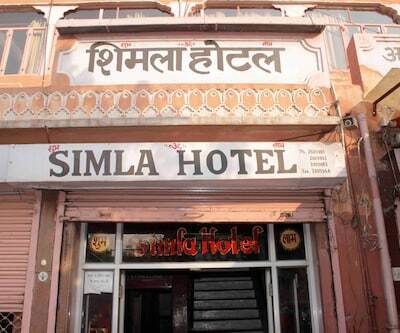 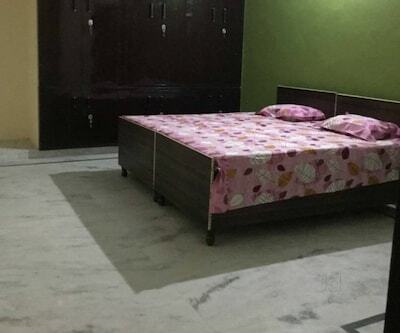 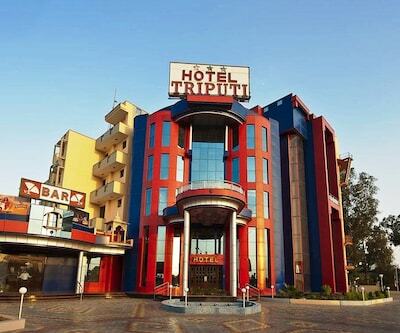 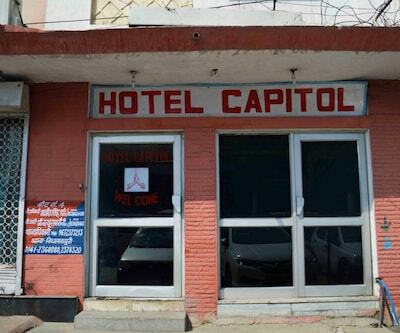 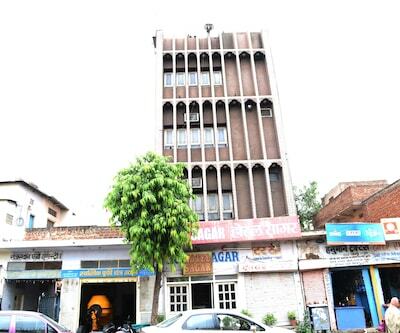 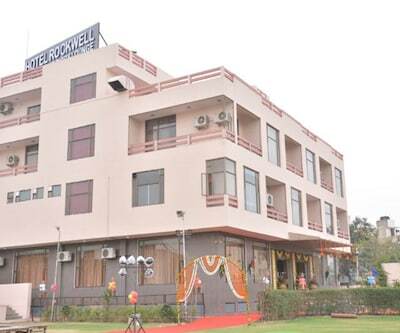 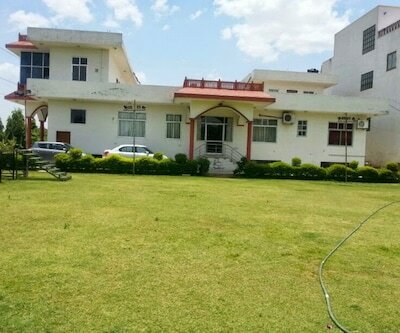 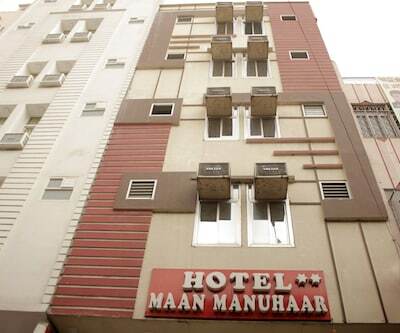 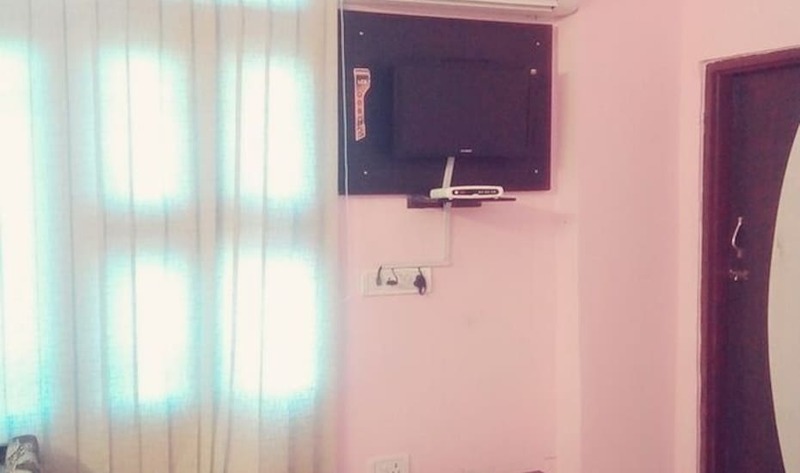 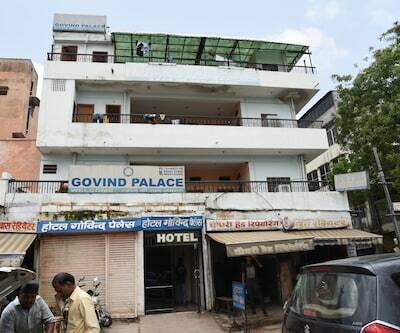 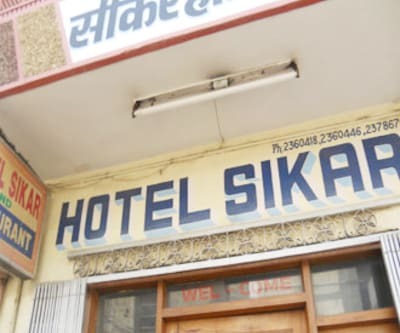 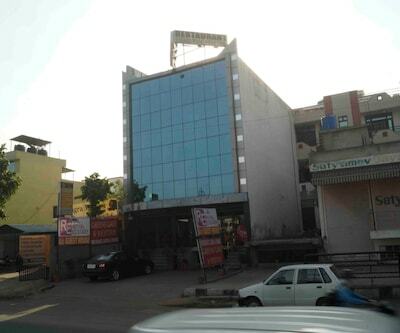 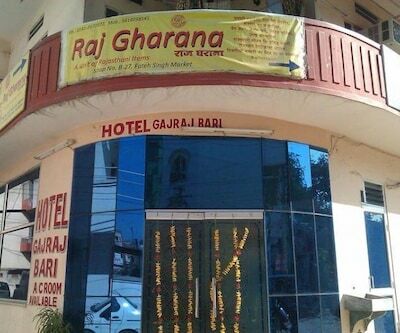 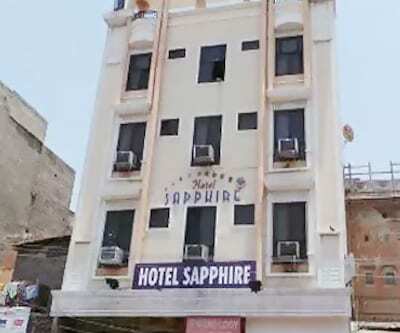 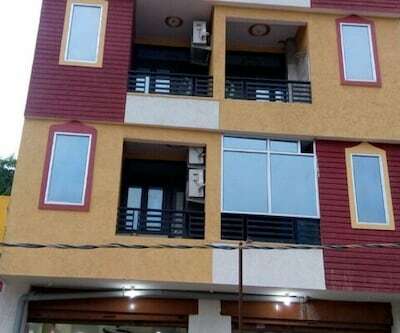 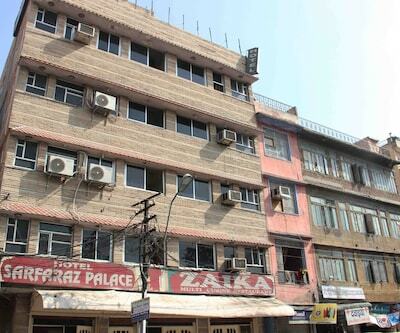 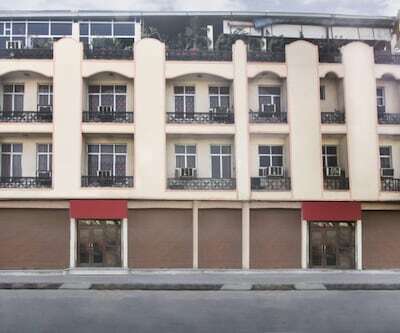 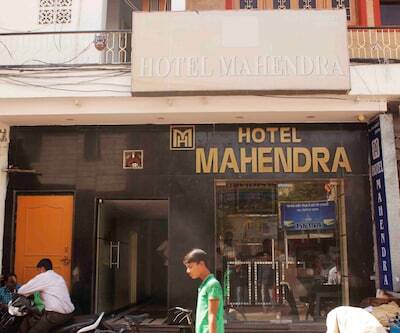 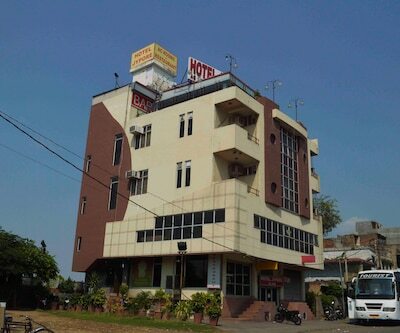 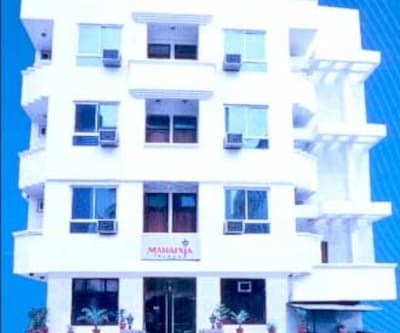 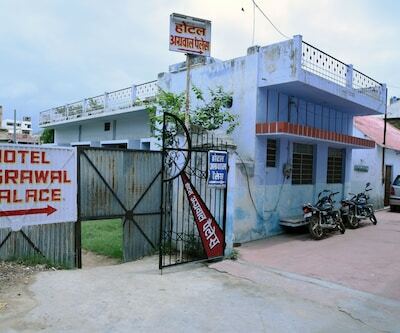 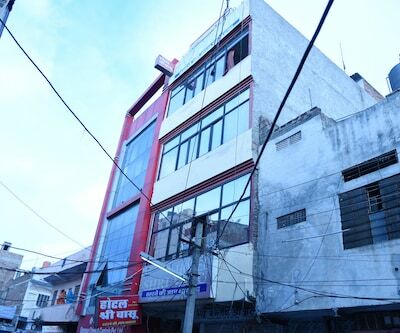 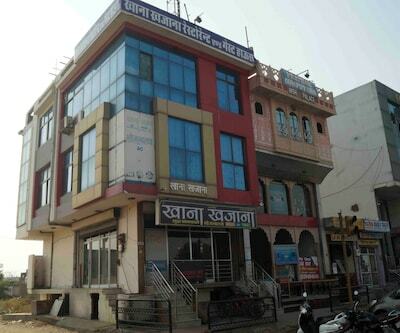 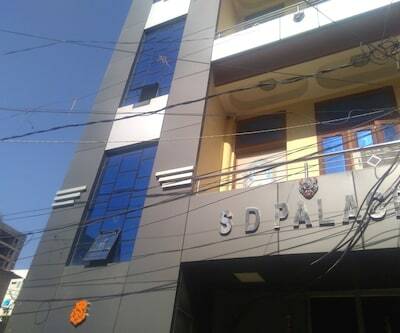 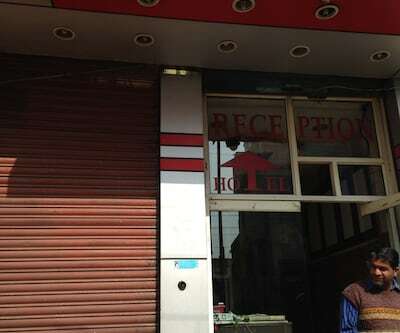 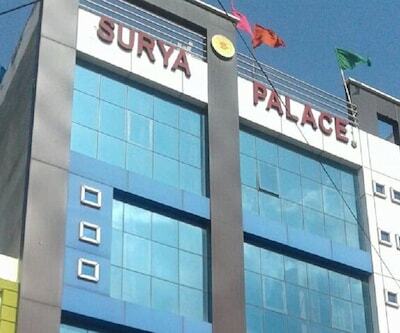 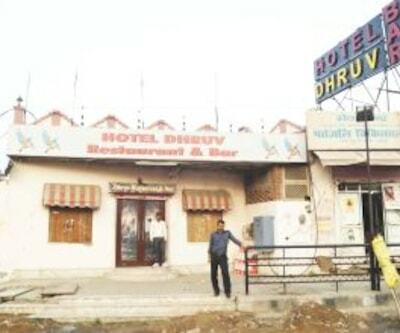 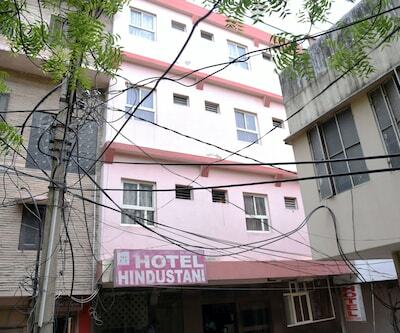 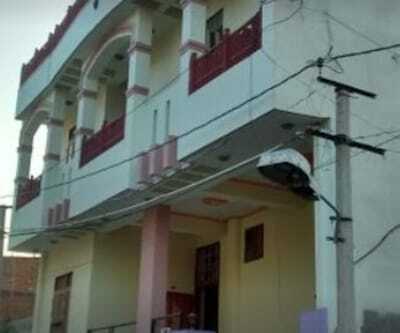 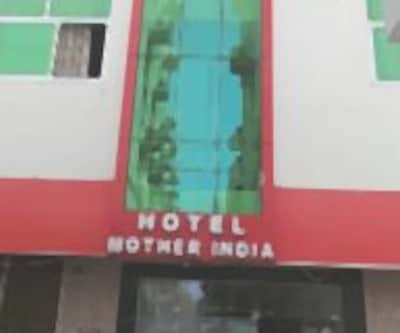 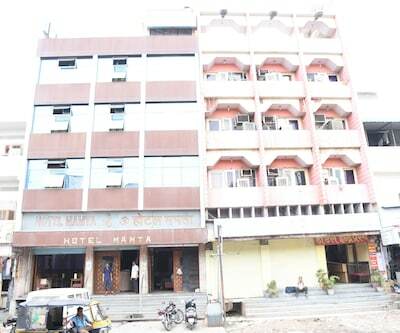 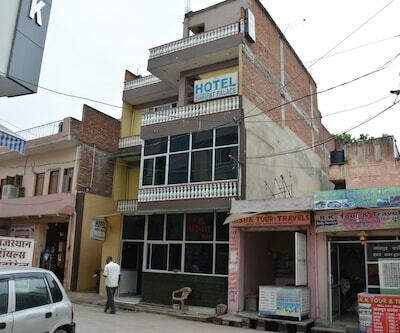 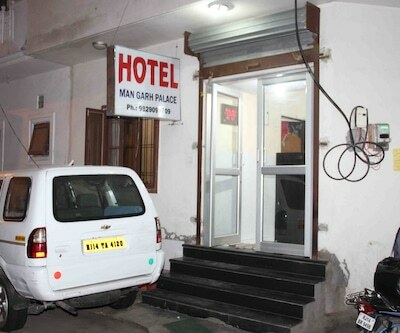 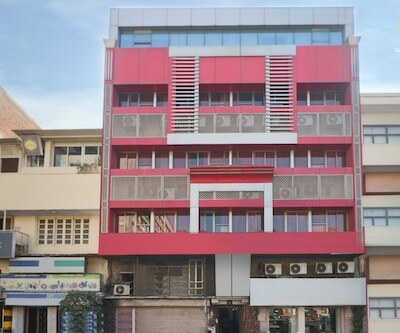 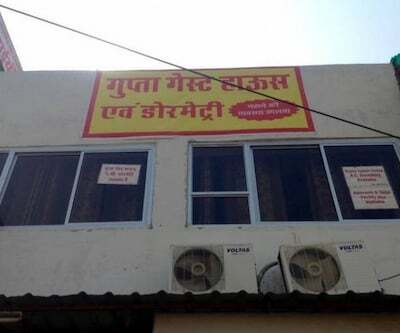 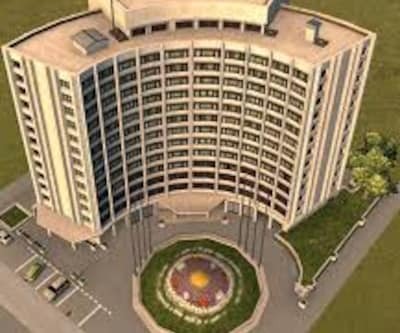 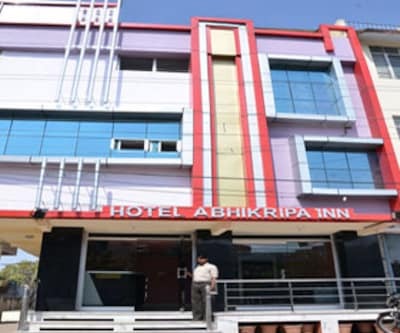 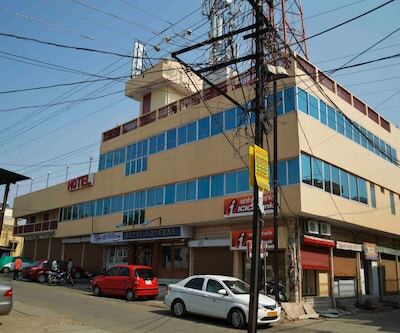 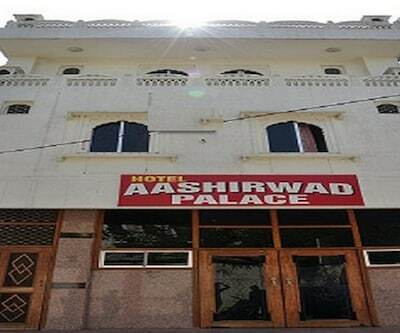 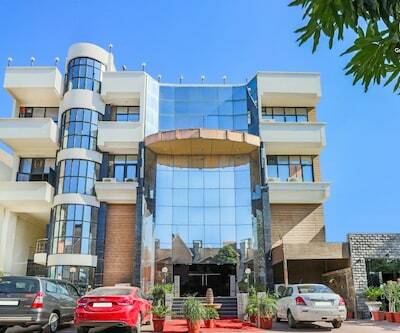 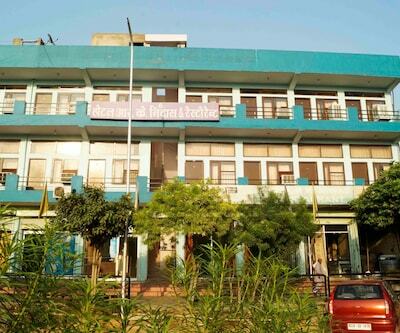 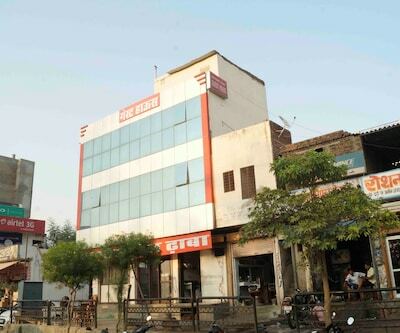 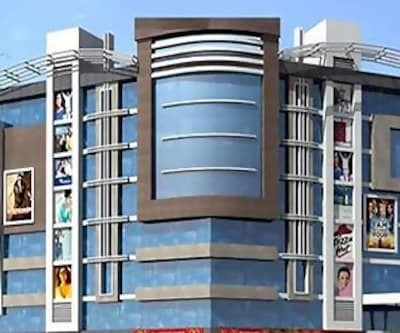 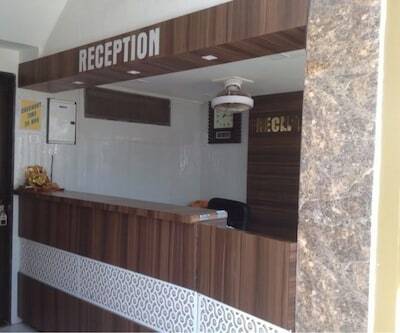 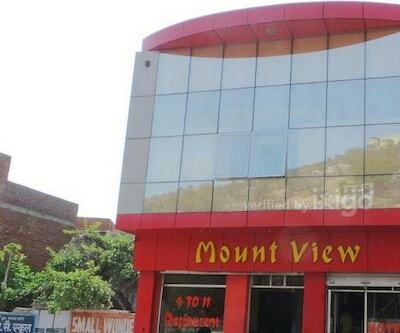 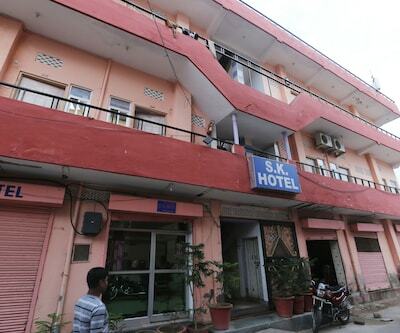 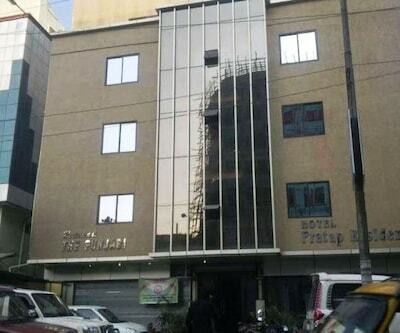 Backup generator facility is also available within this budget hotel in Jaipur.